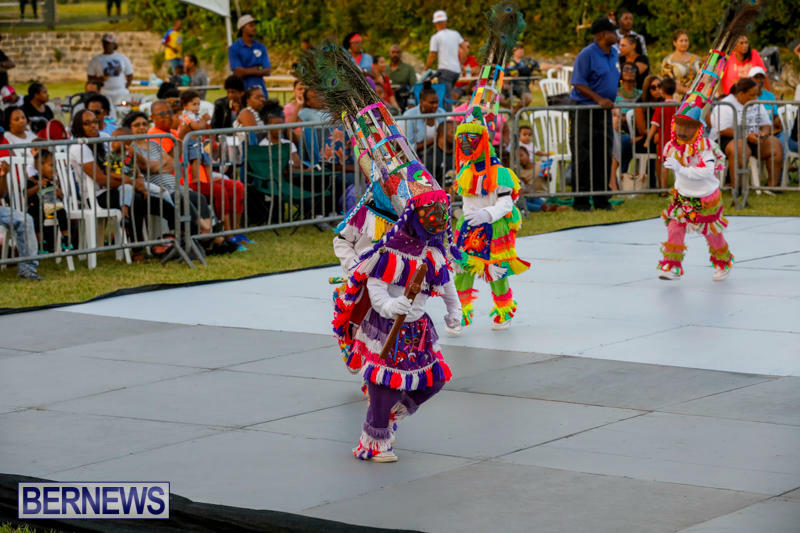 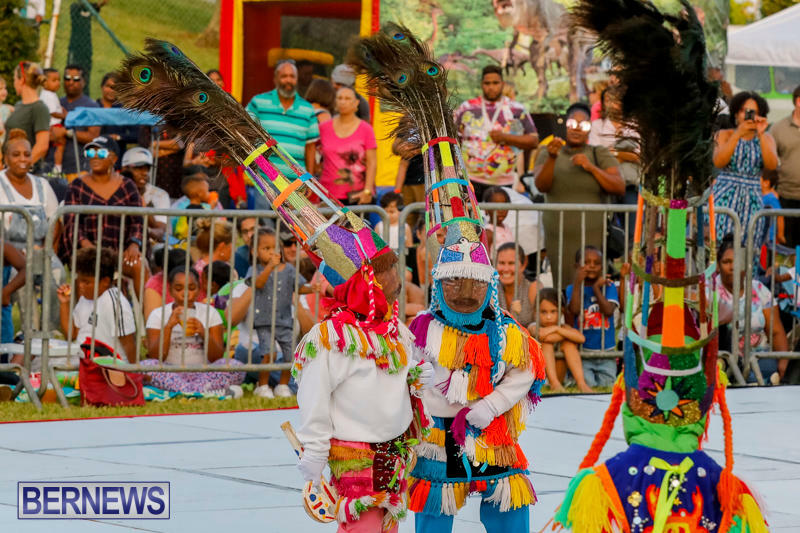 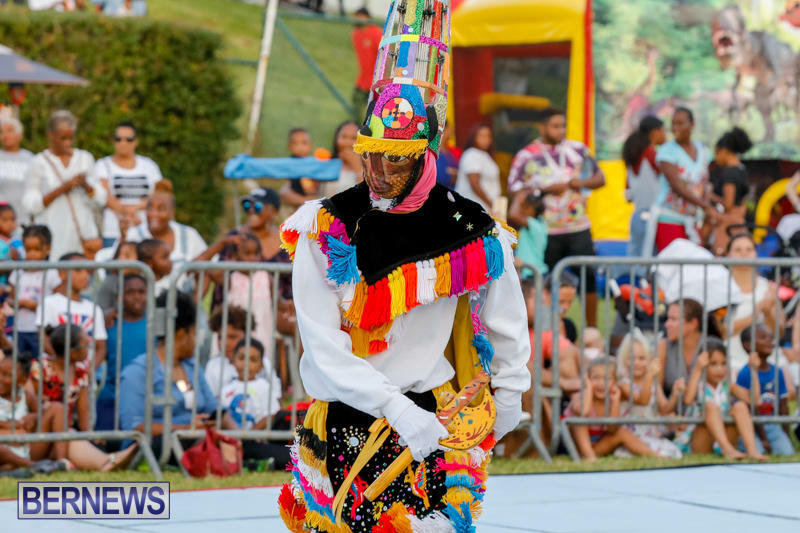 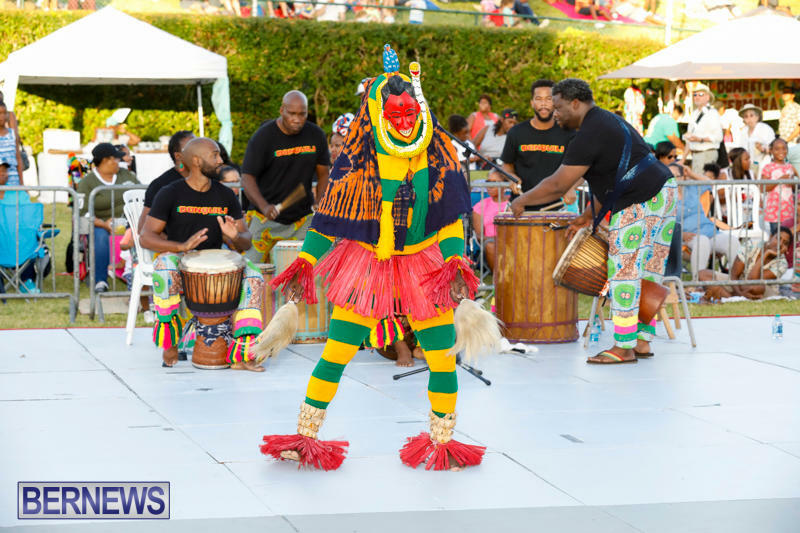 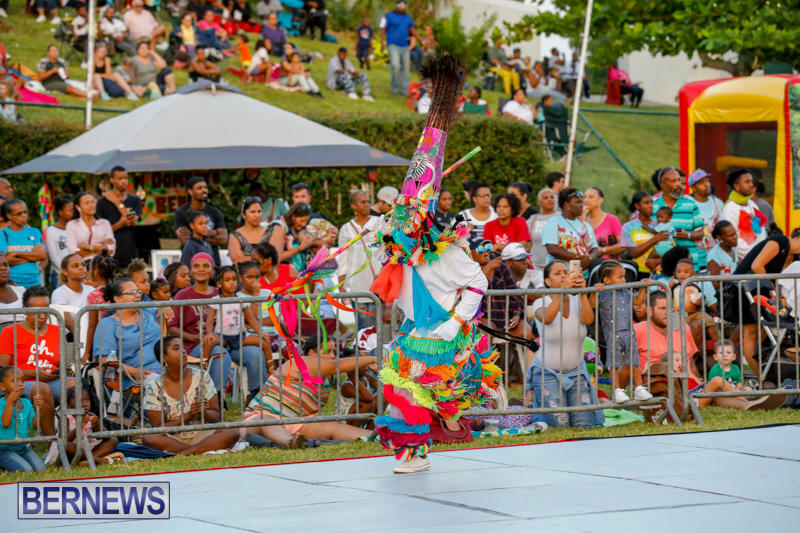 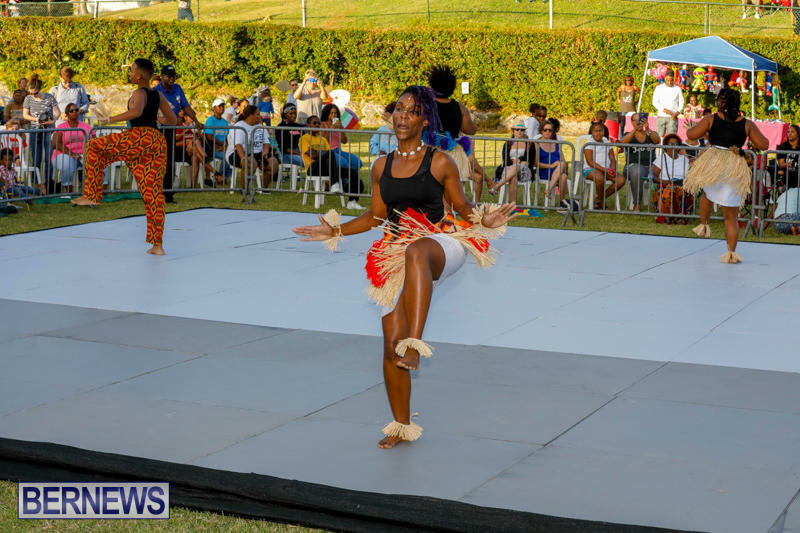 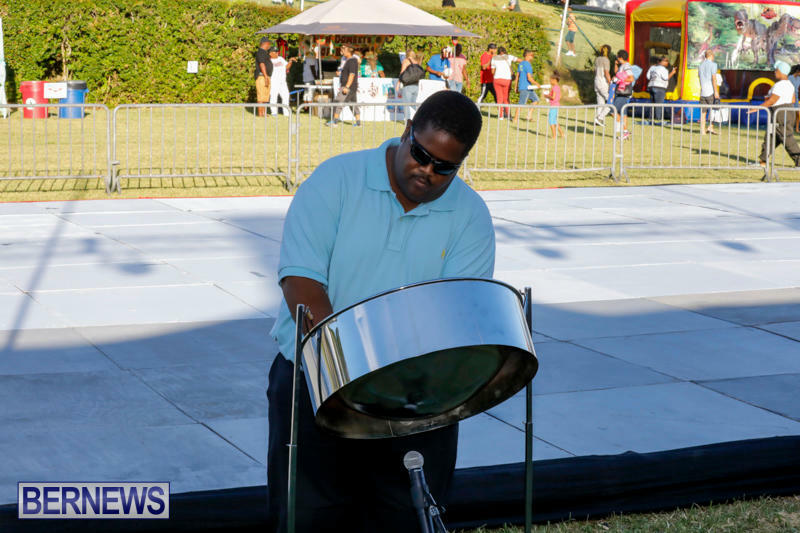 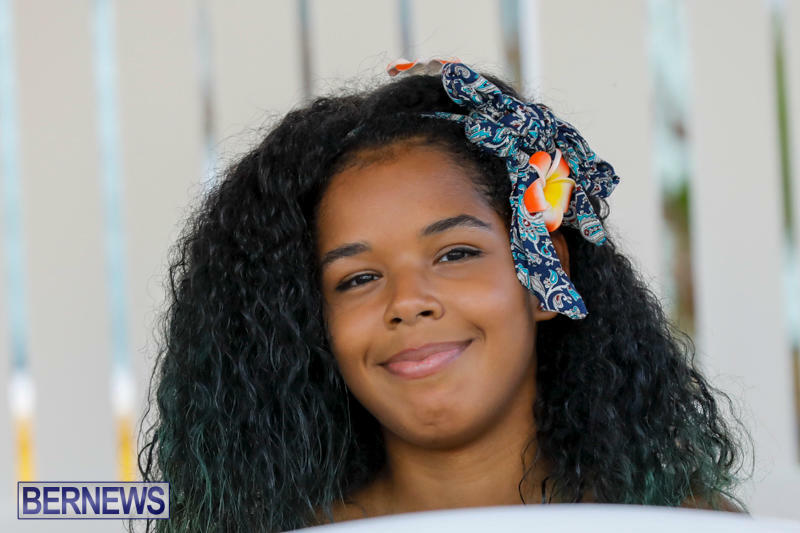 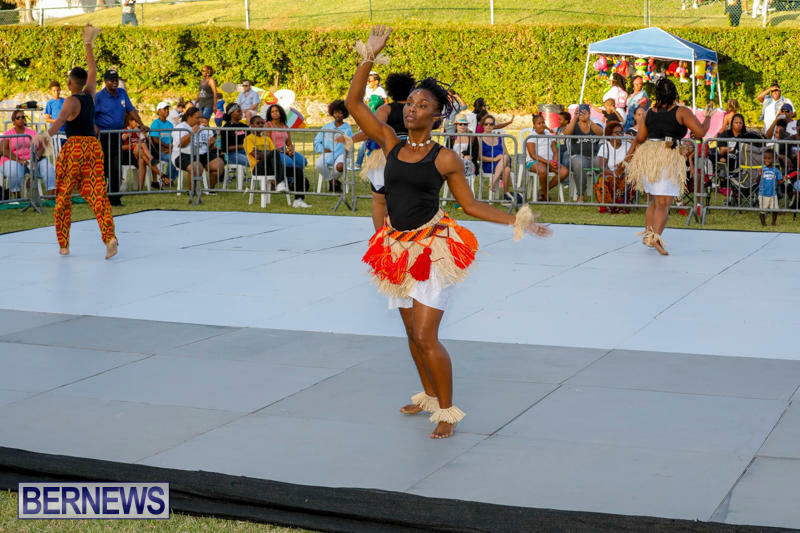 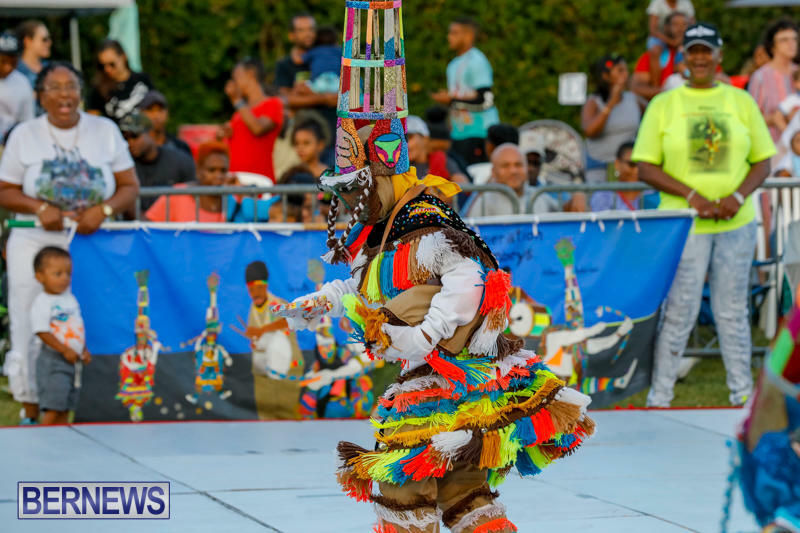 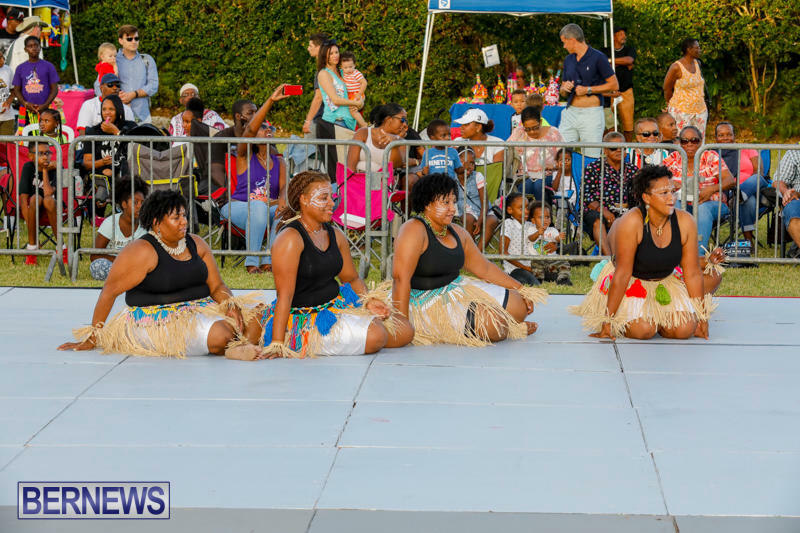 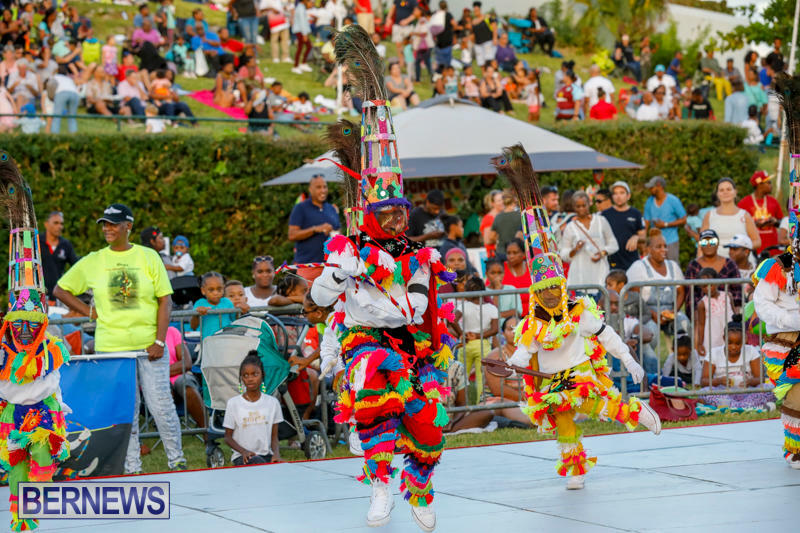 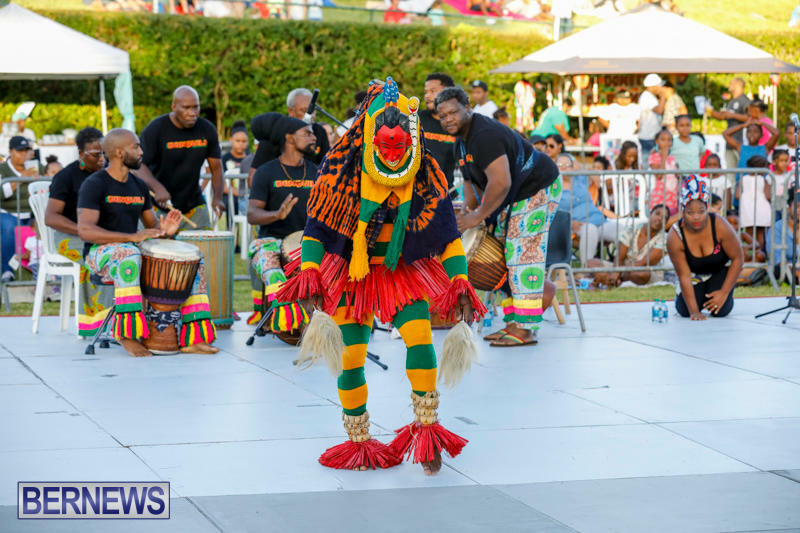 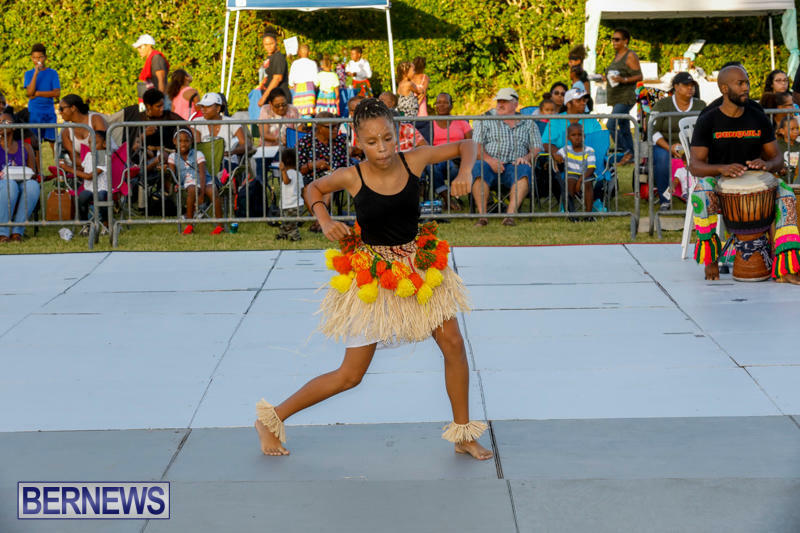 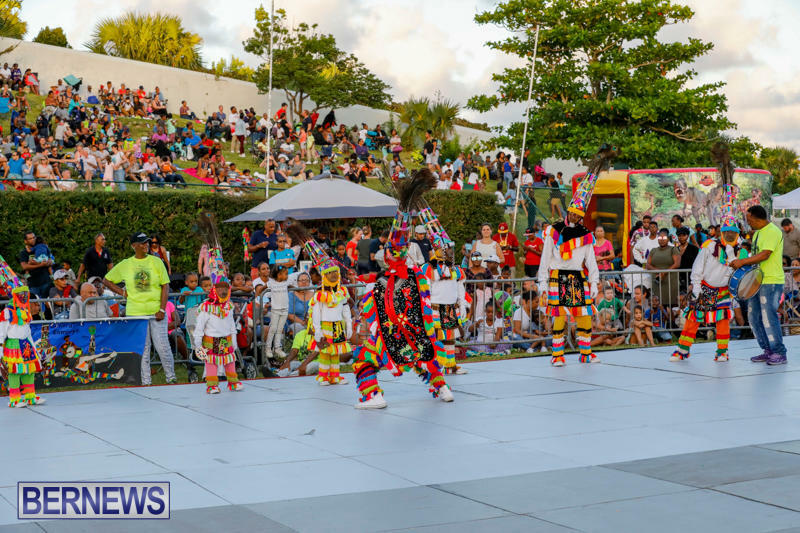 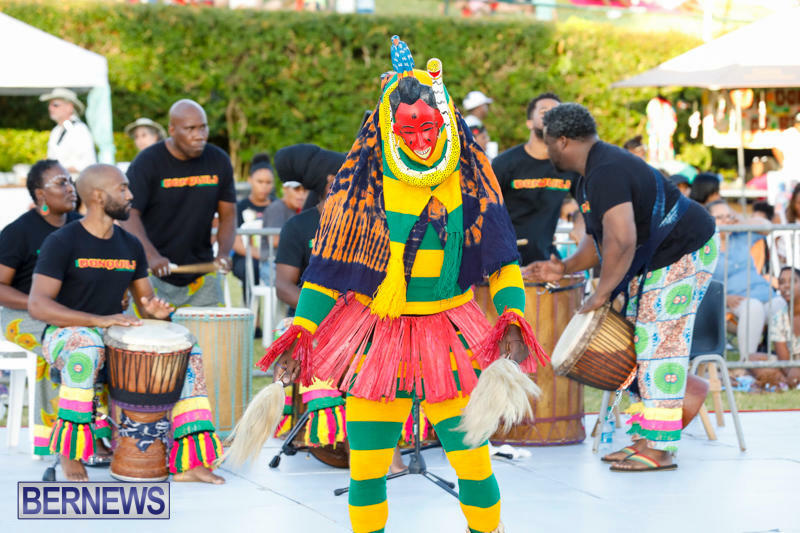 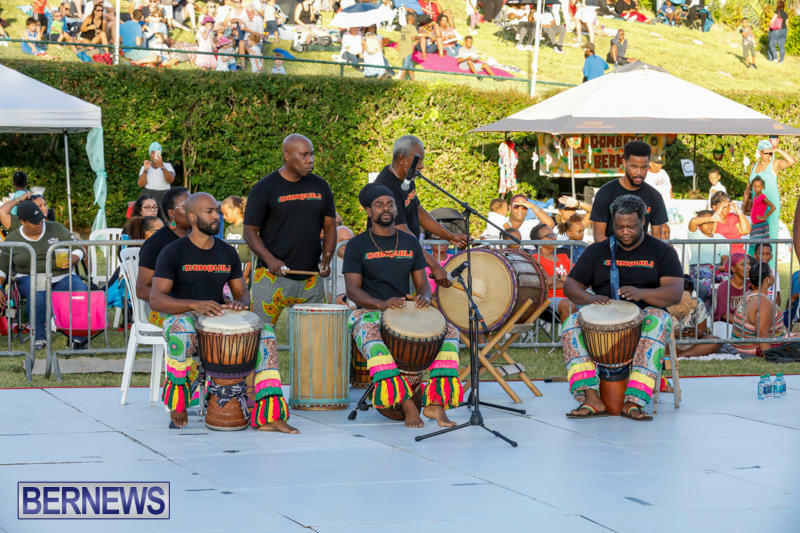 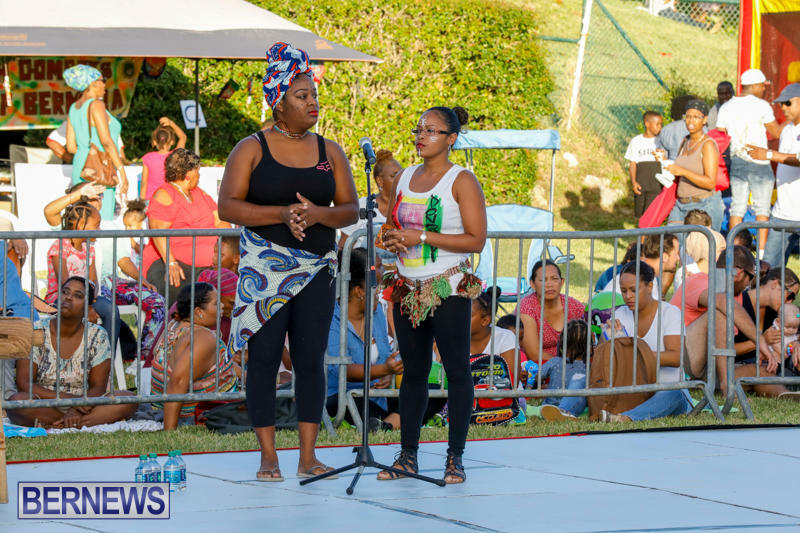 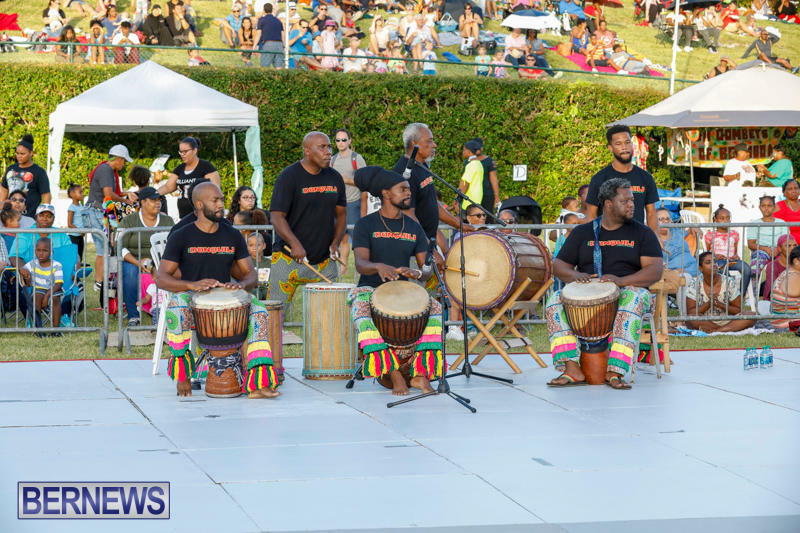 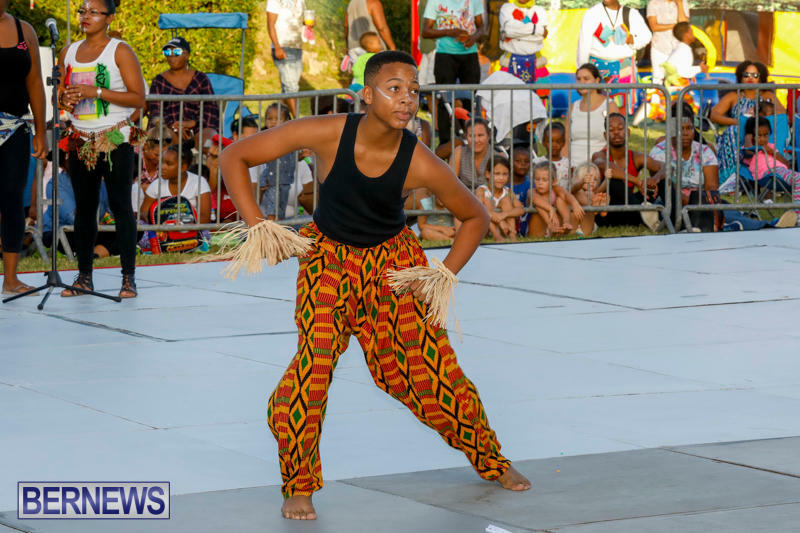 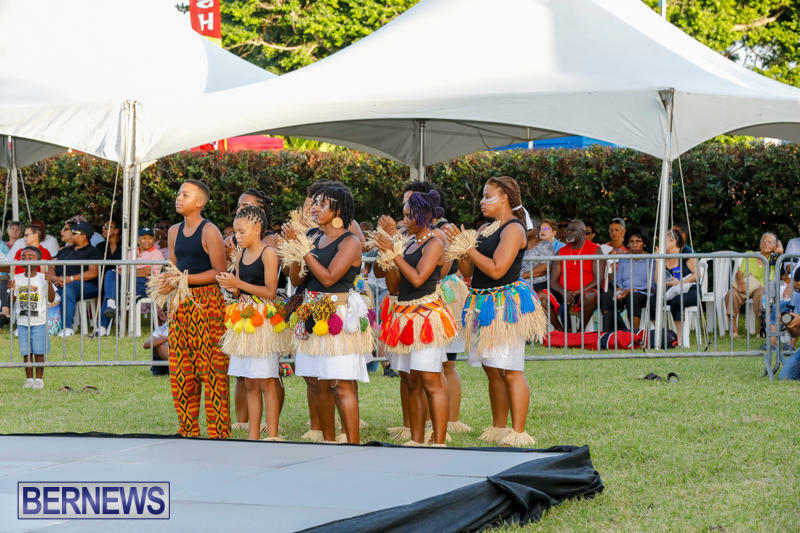 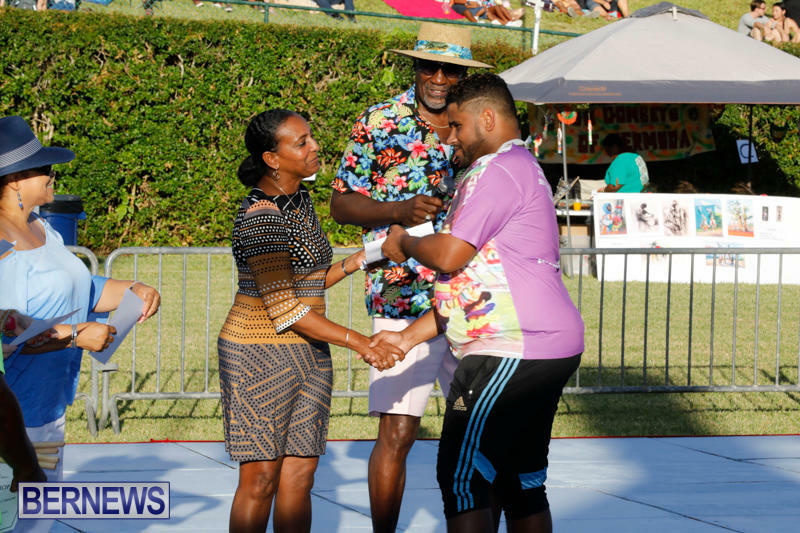 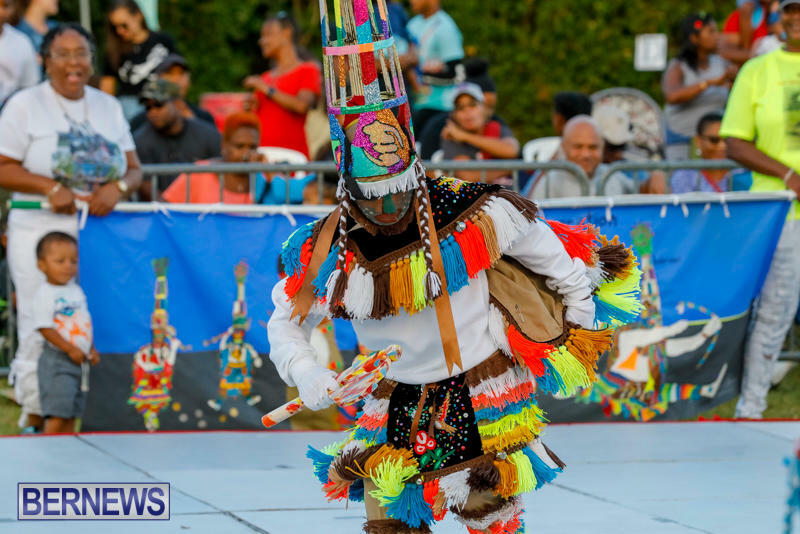 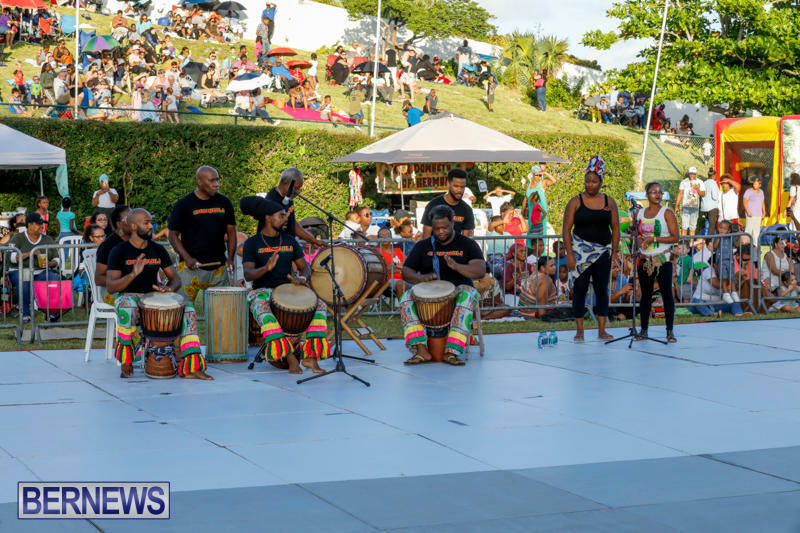 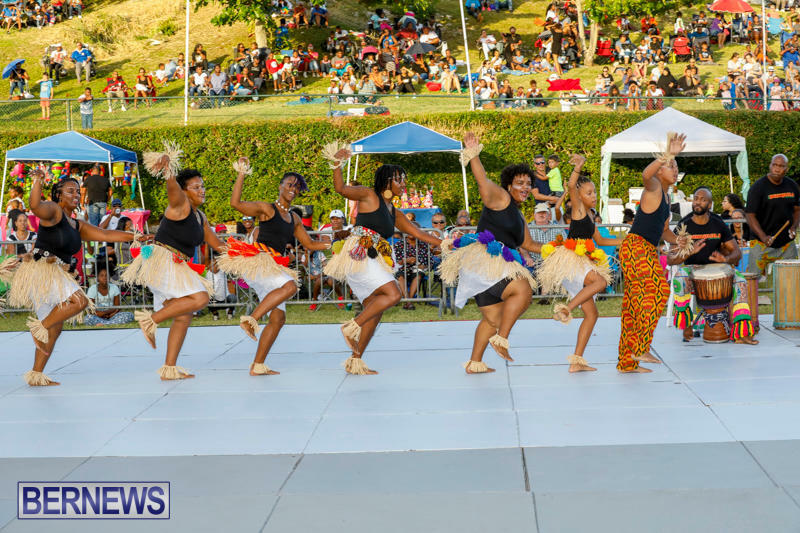 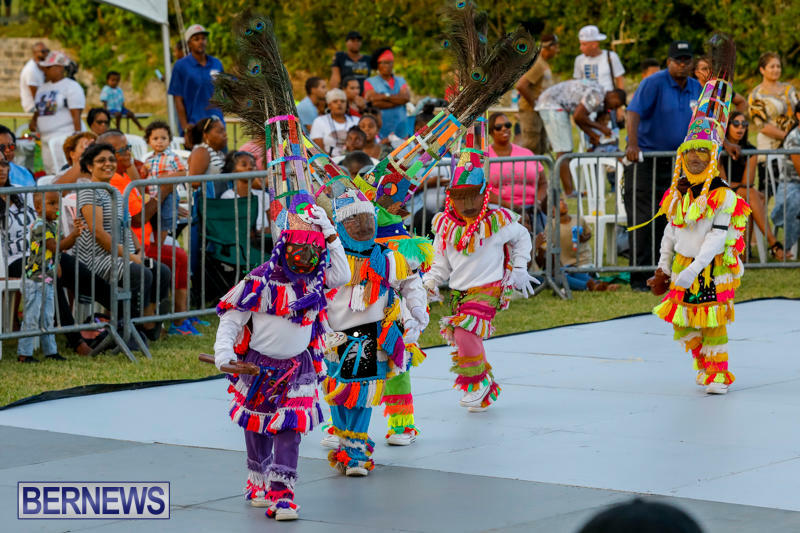 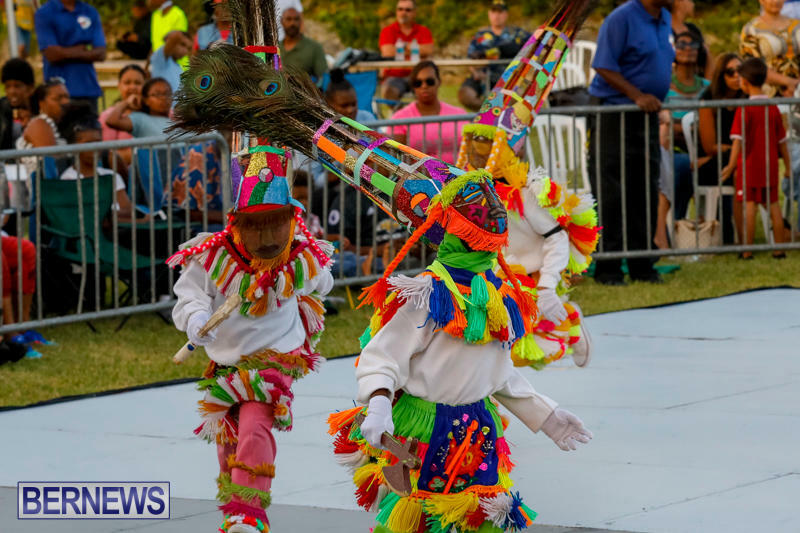 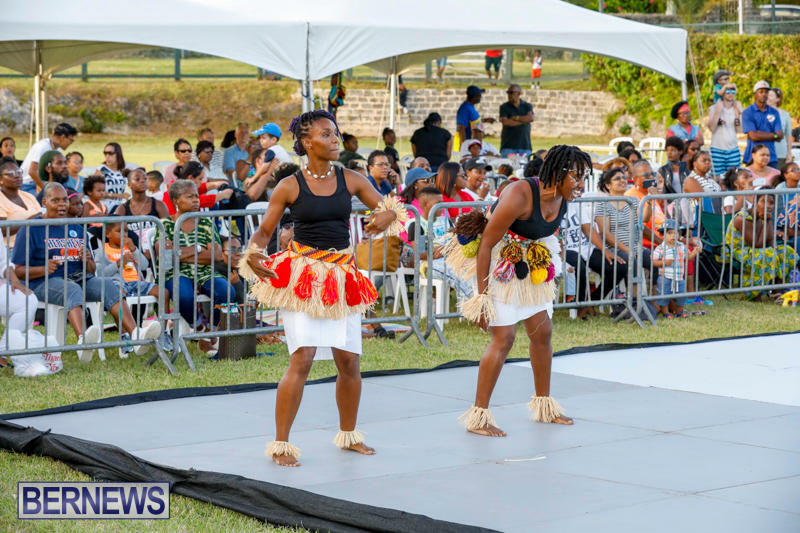 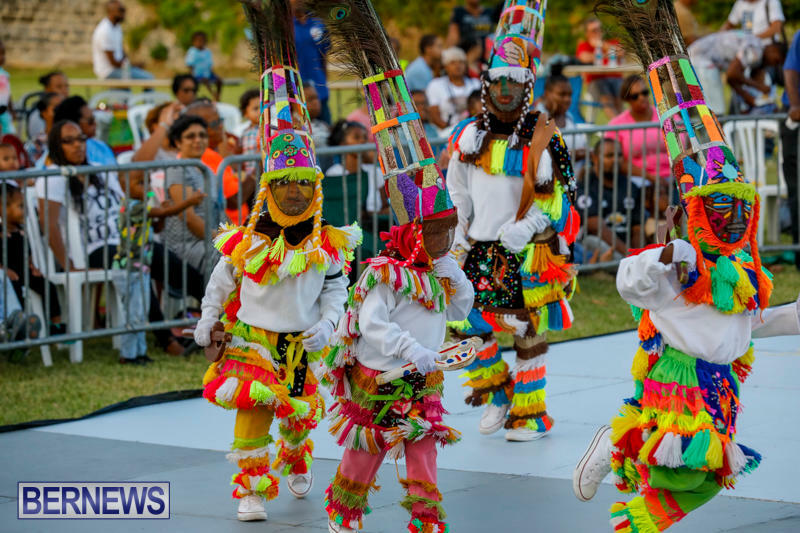 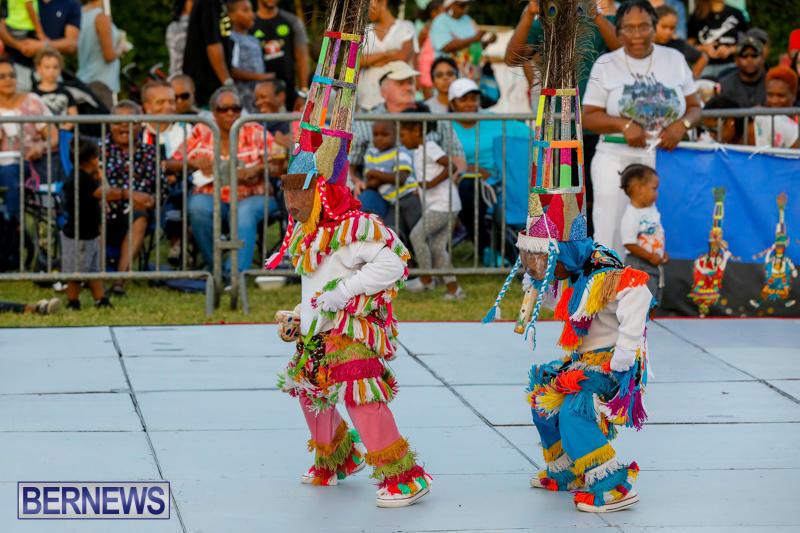 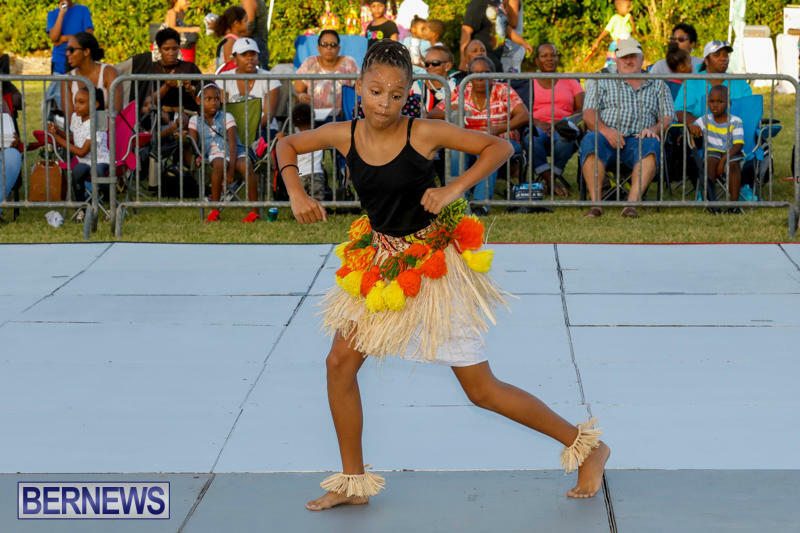 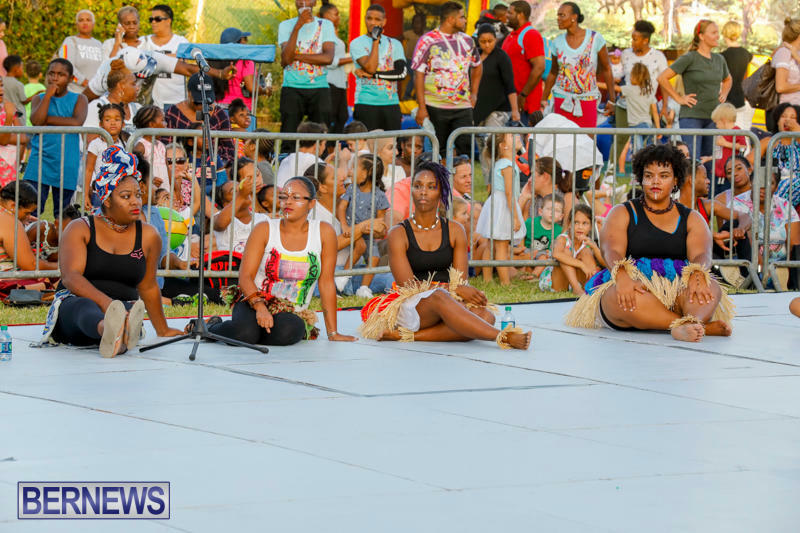 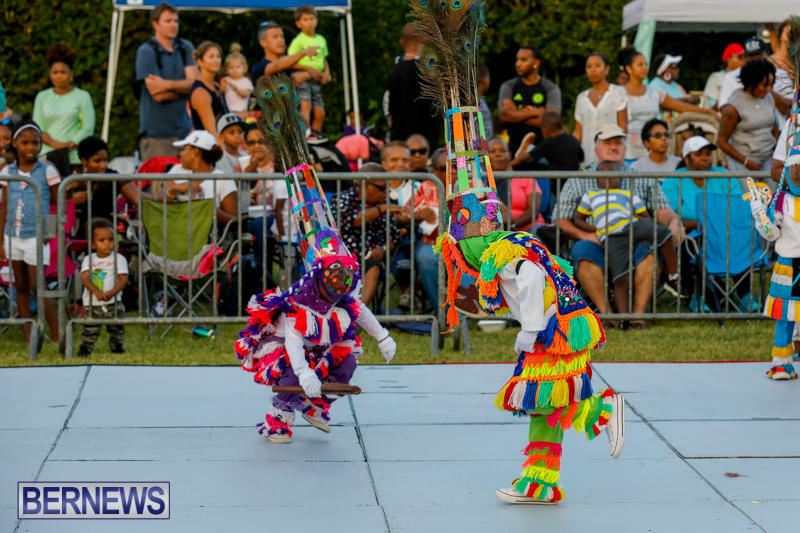 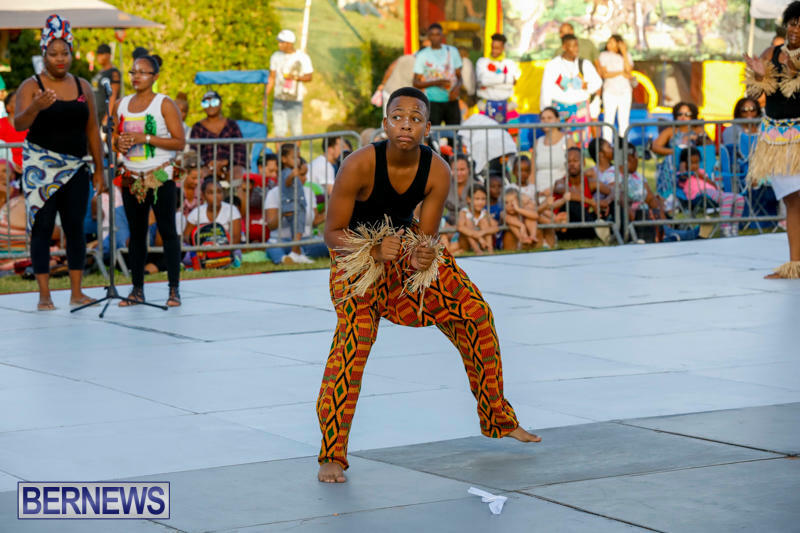 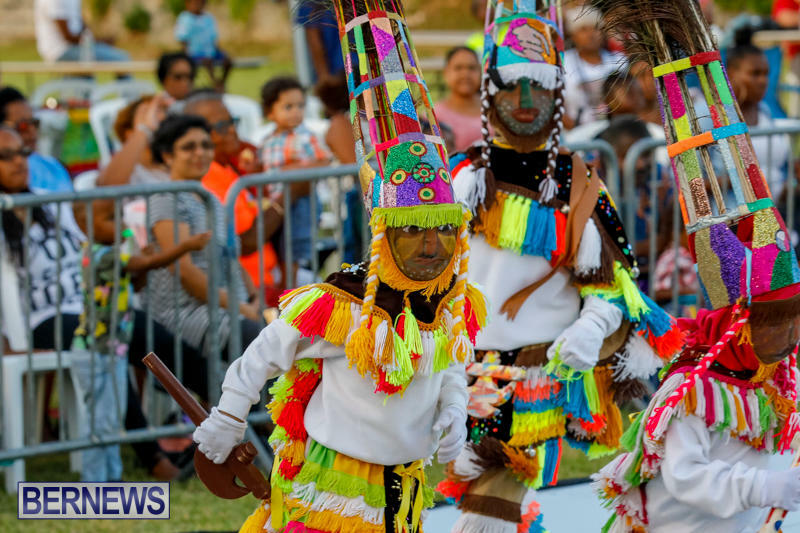 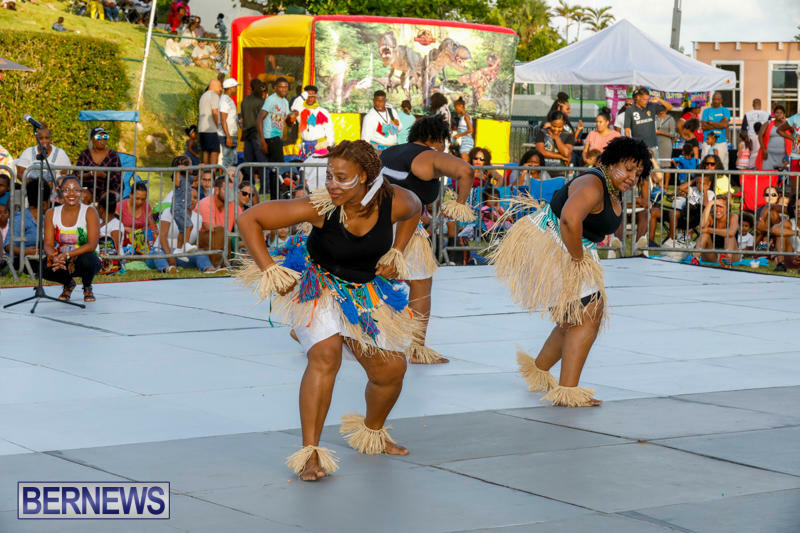 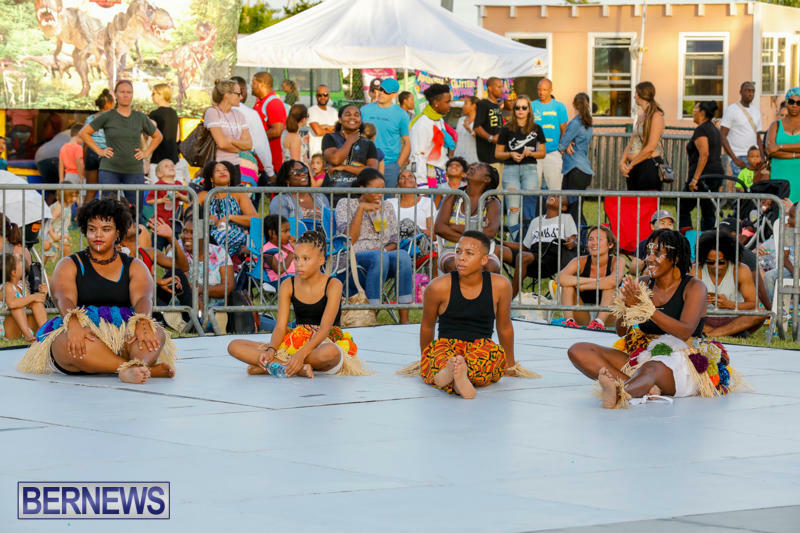 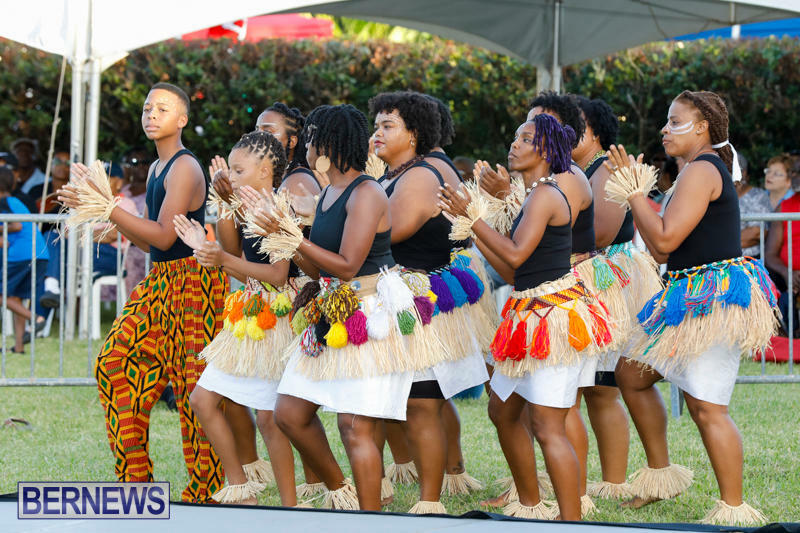 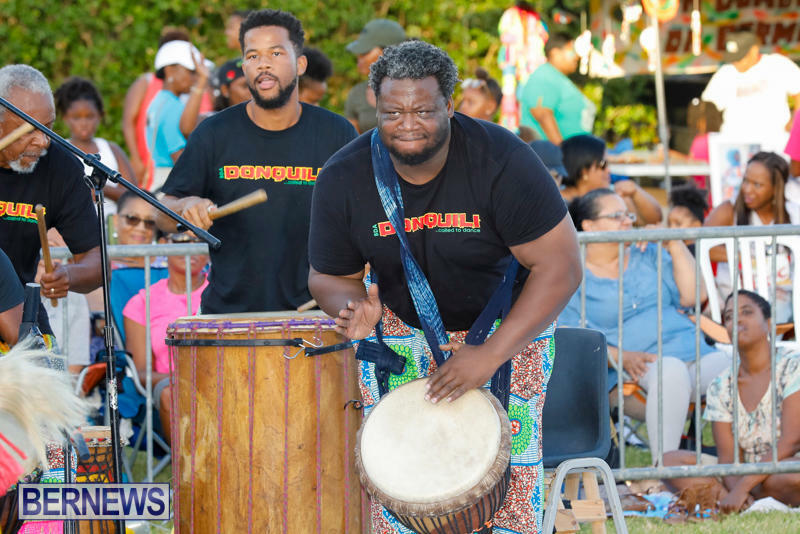 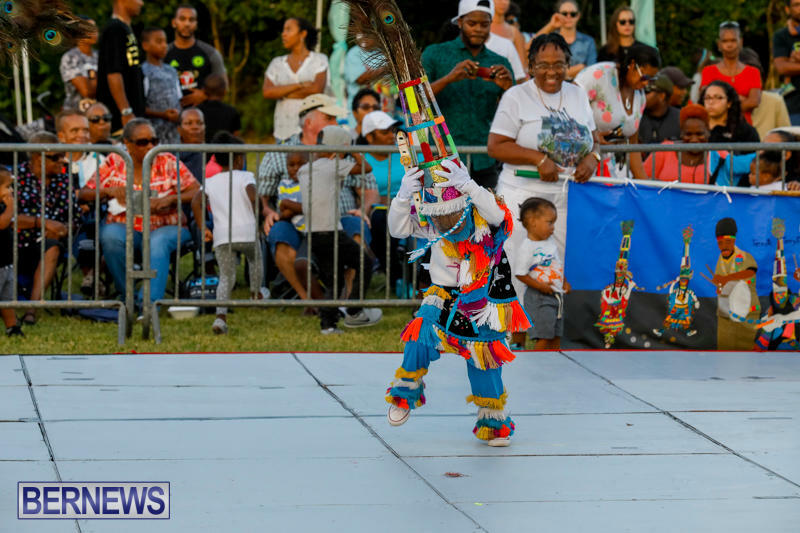 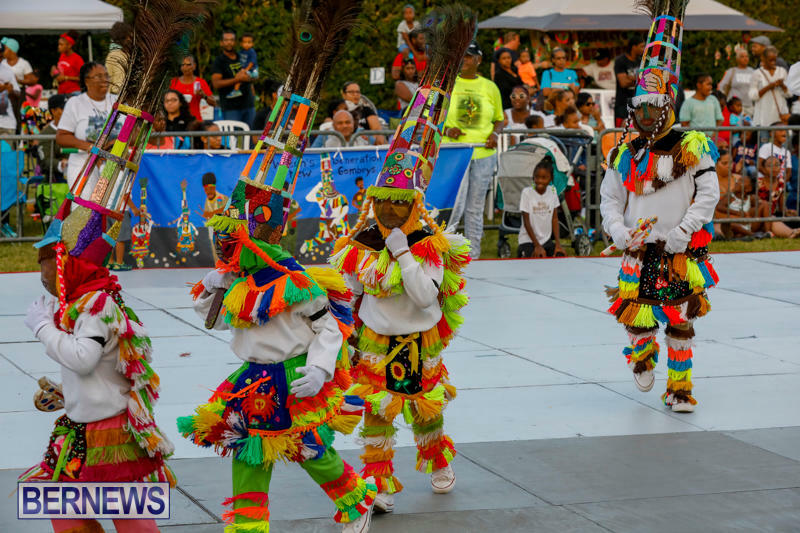 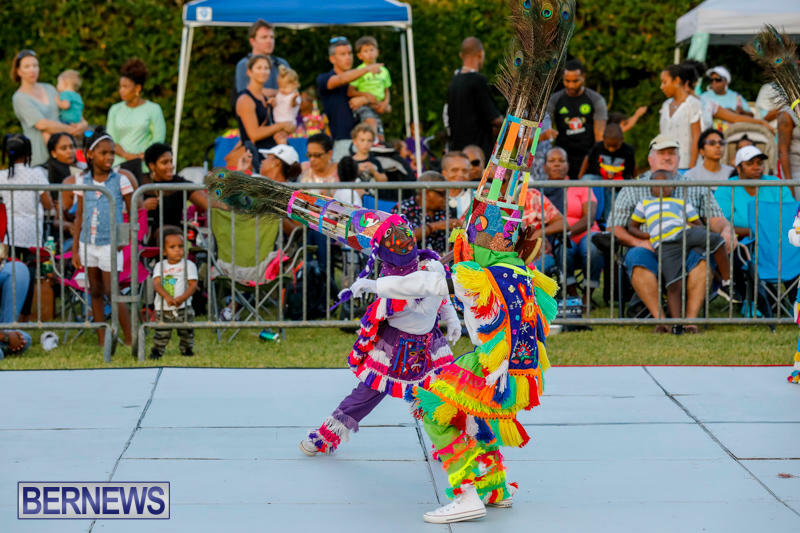 The Bermuda Gombey Festival Showcase was held last night [Oct 7] at the Botanical Gardens in Paget, with Bermuda’s Gombey troupes displaying their passion and artistry for the enthusiastic crowd. 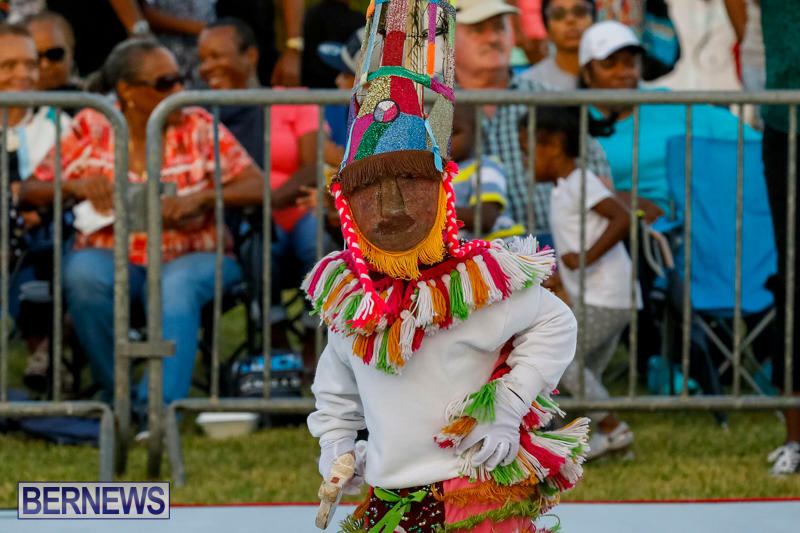 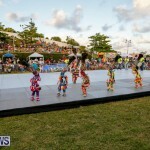 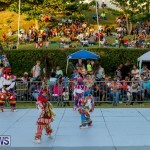 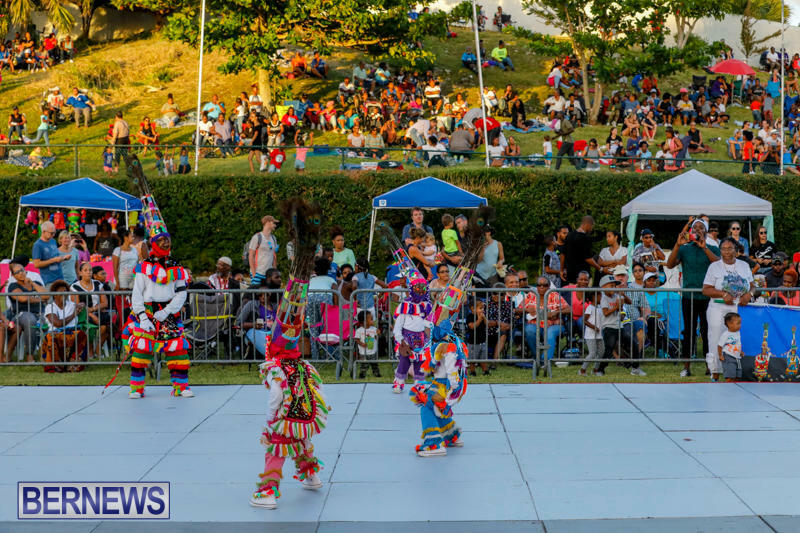 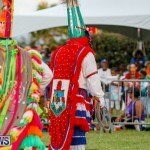 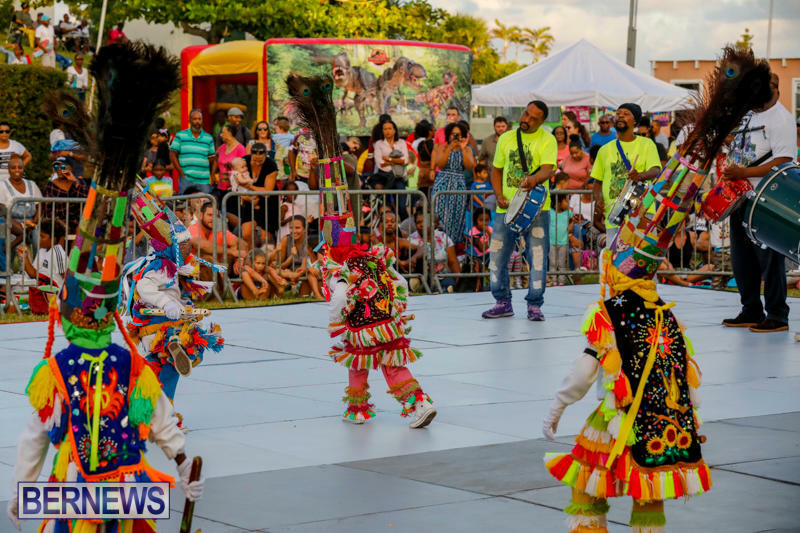 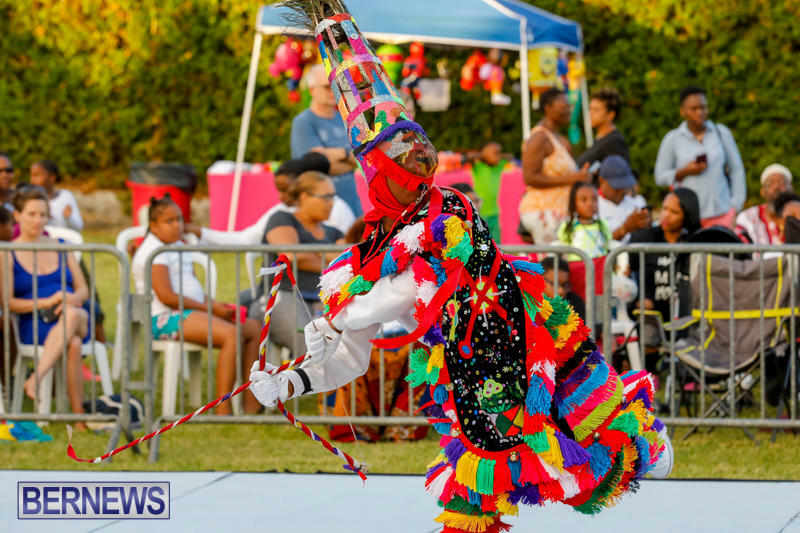 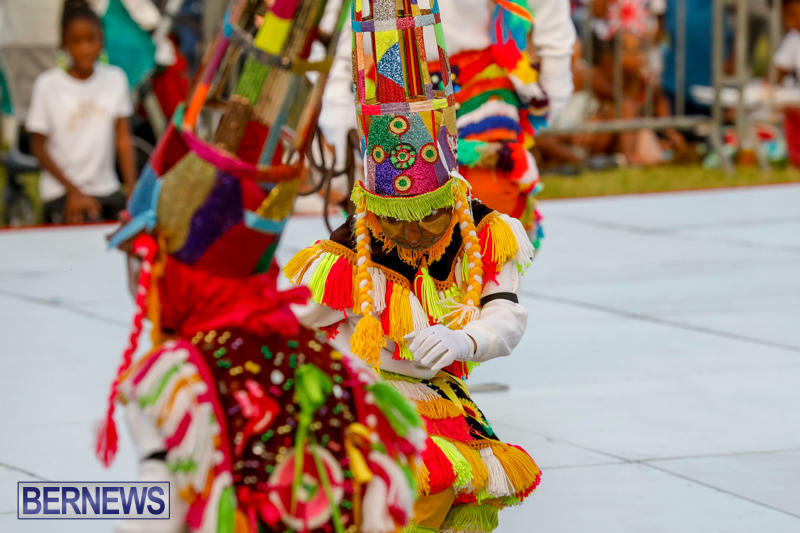 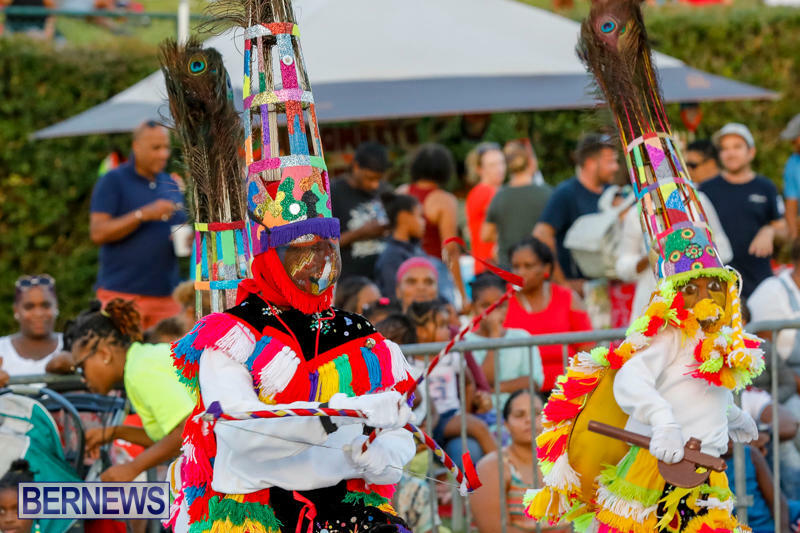 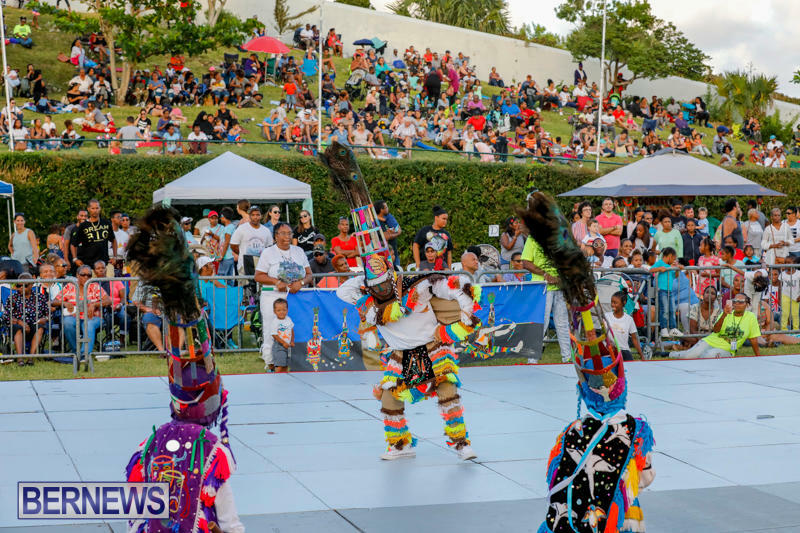 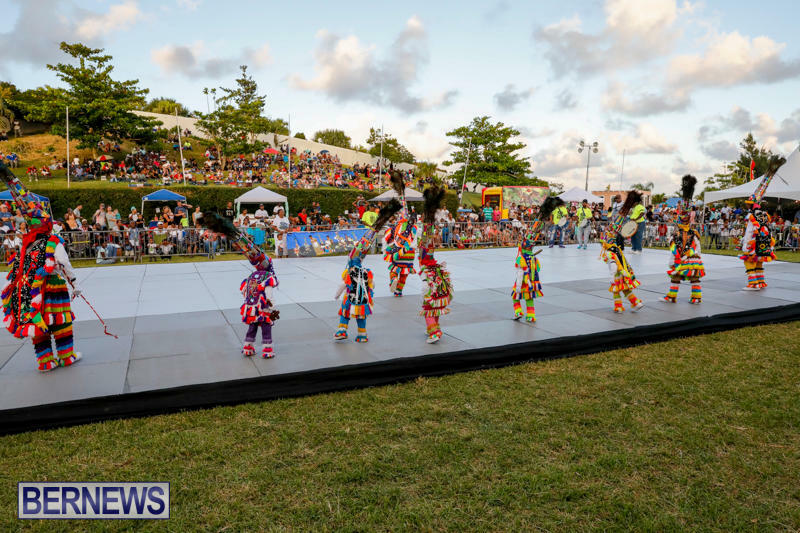 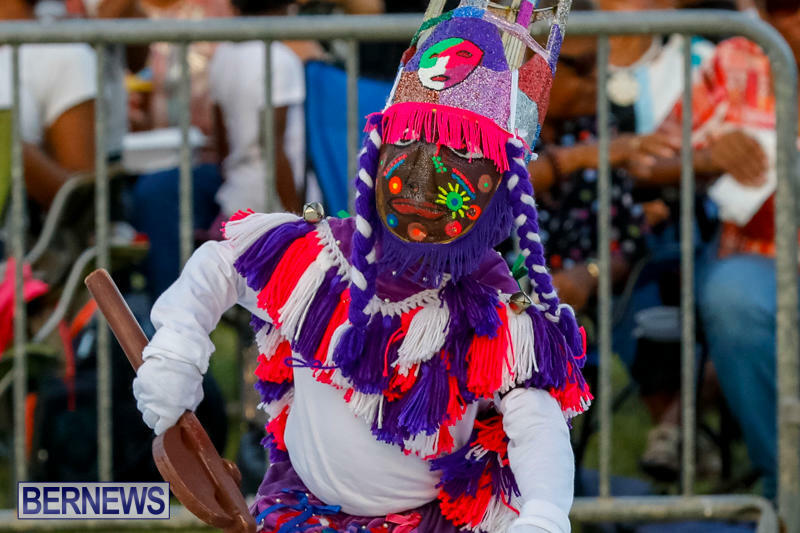 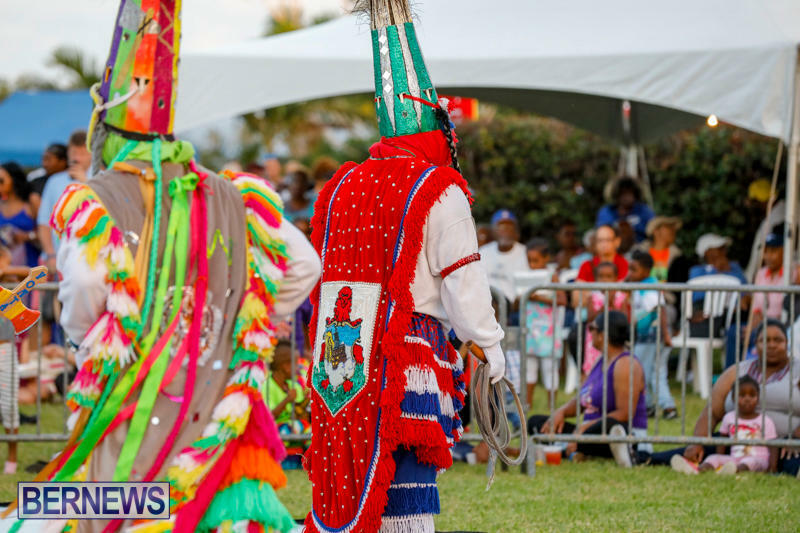 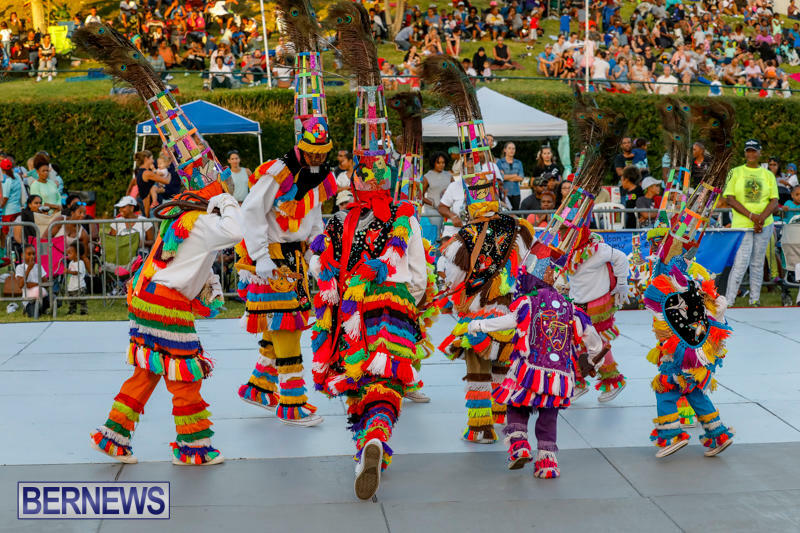 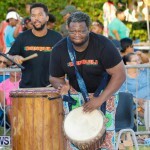 Hosted by the Department of Community and Cultural Affairs, the Gombey Festival is held annually to provide continued exposure to the folk art traditions of the iconic Bermuda Gombeys, and includes performances from multiple troupes, serving to highlight a centuries old Bermudian tradition. 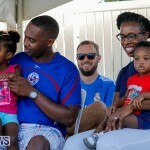 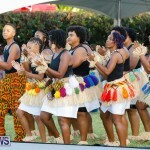 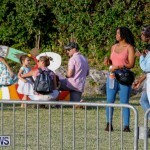 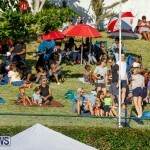 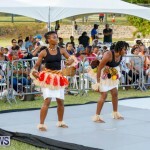 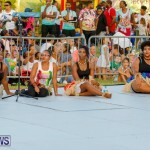 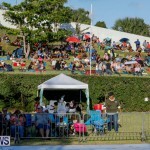 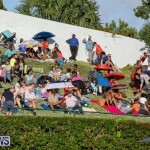 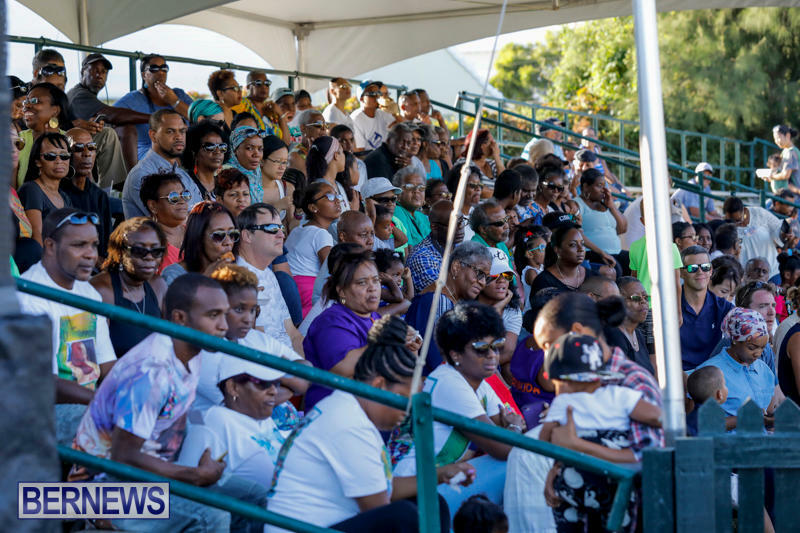 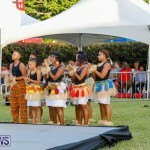 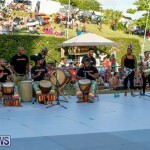 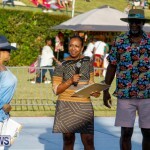 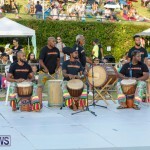 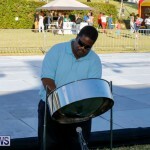 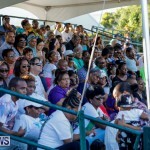 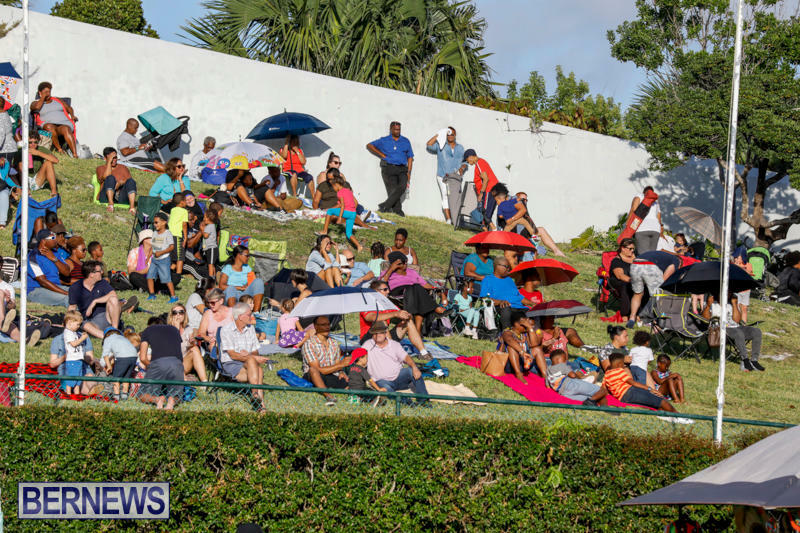 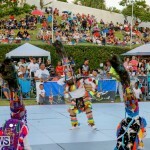 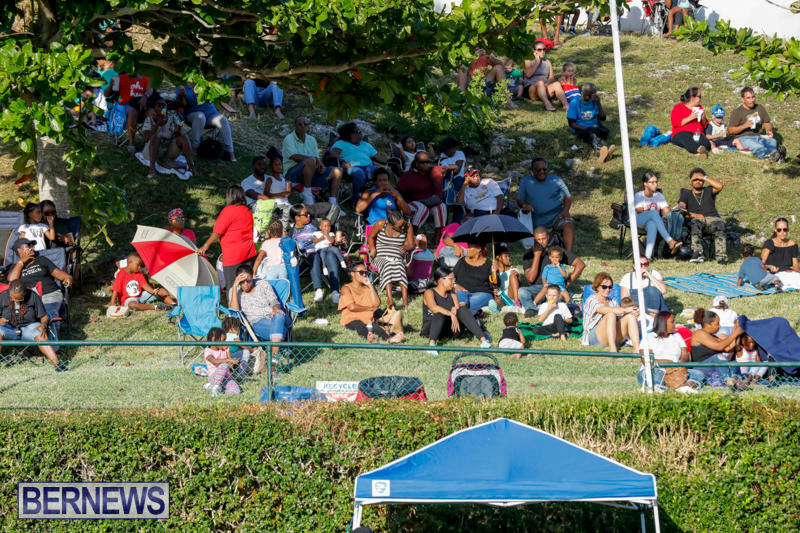 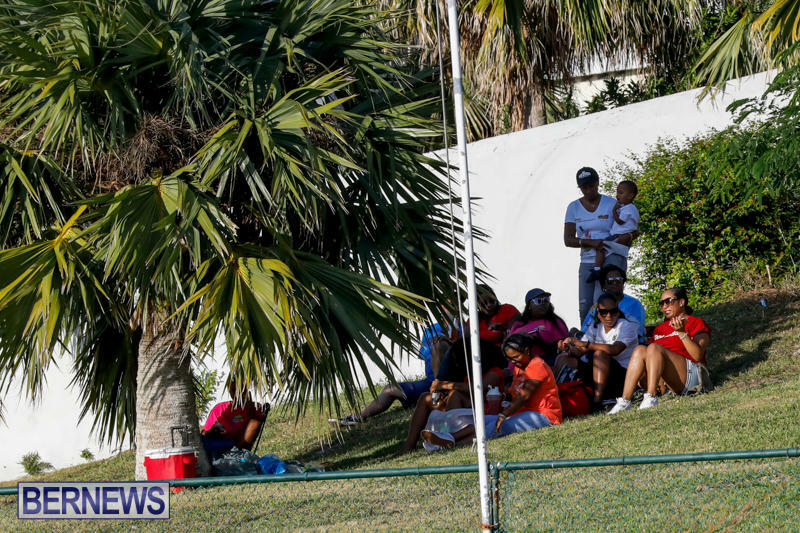 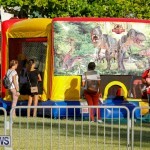 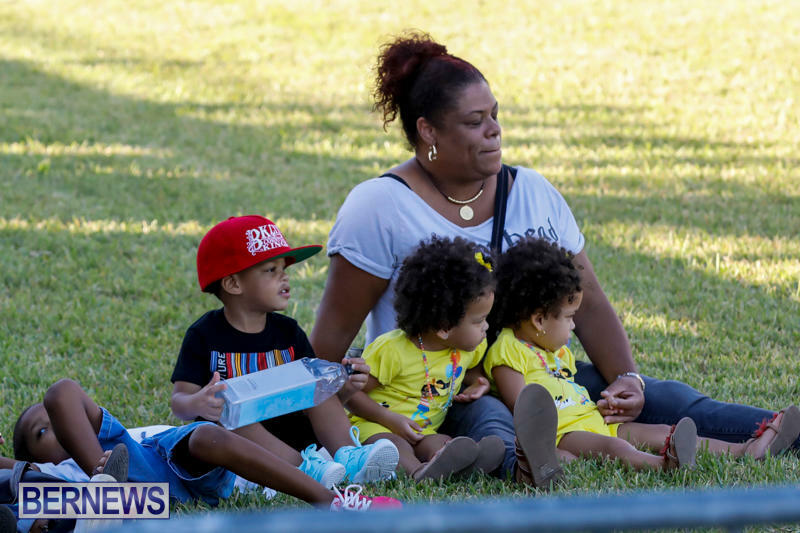 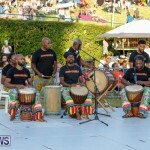 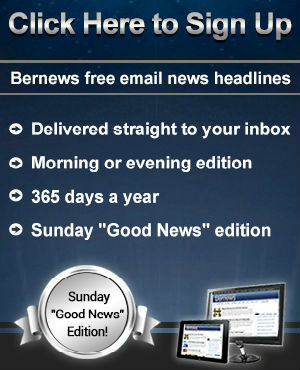 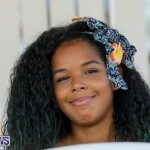 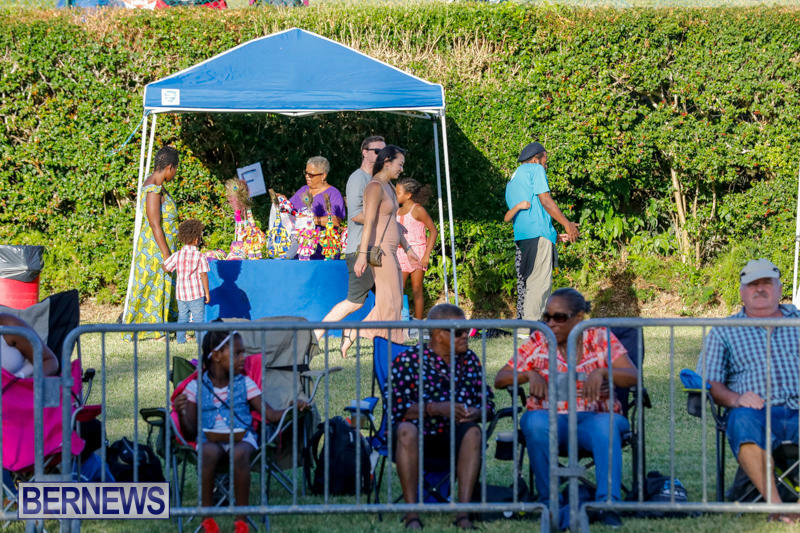 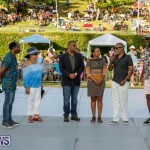 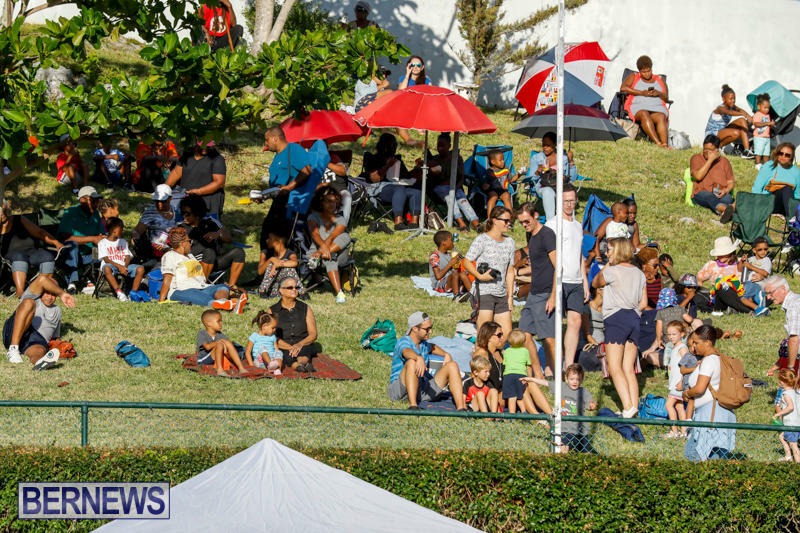 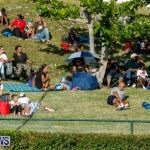 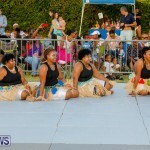 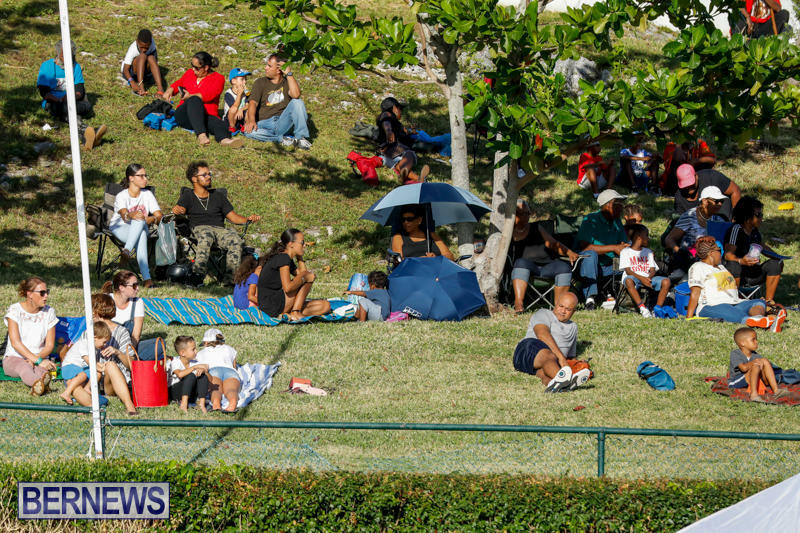 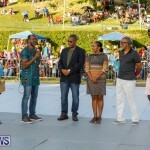 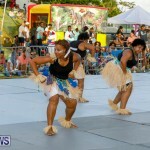 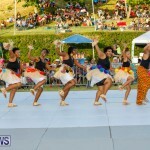 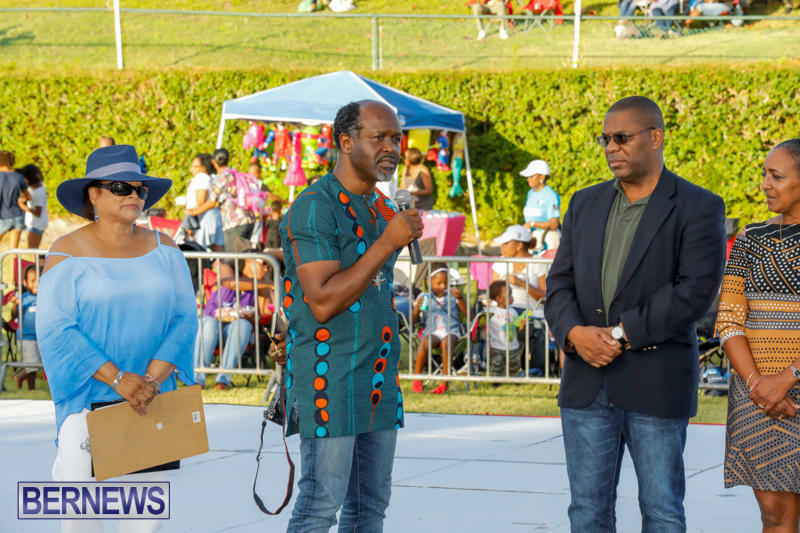 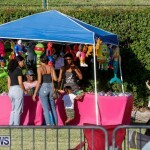 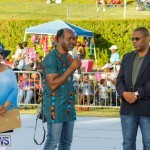 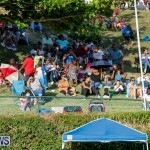 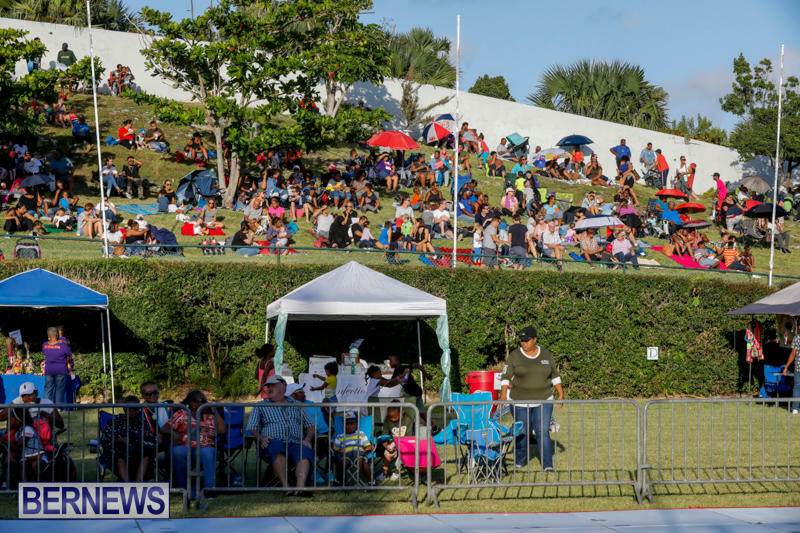 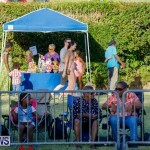 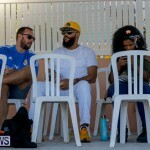 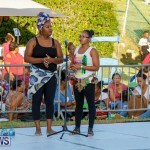 There was an enthusiastic crowd in person, as well as ‘virtually’, with Bernews live stream being viewed over 11,000 times and receiving over 1,000 comments, likes and shares on Facebook, with numerous comments left from people in Bermuda and all around the world, saying how much they enjoy the Gombeys. 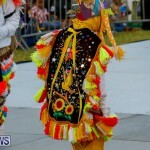 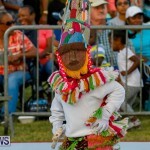 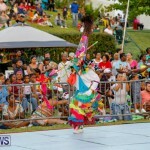 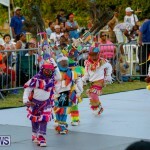 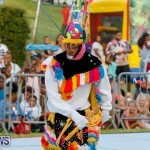 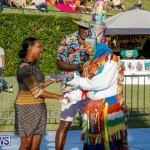 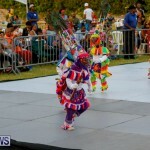 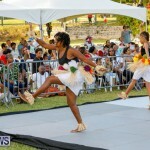 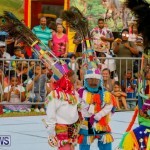 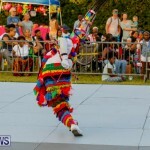 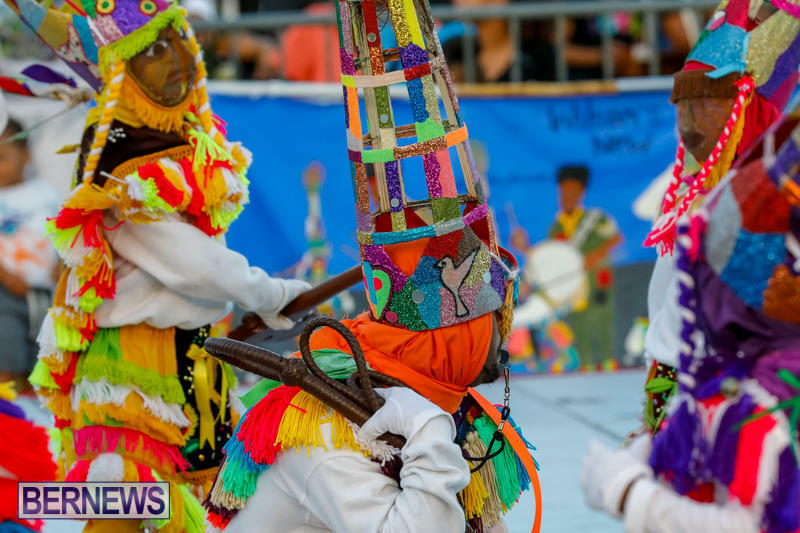 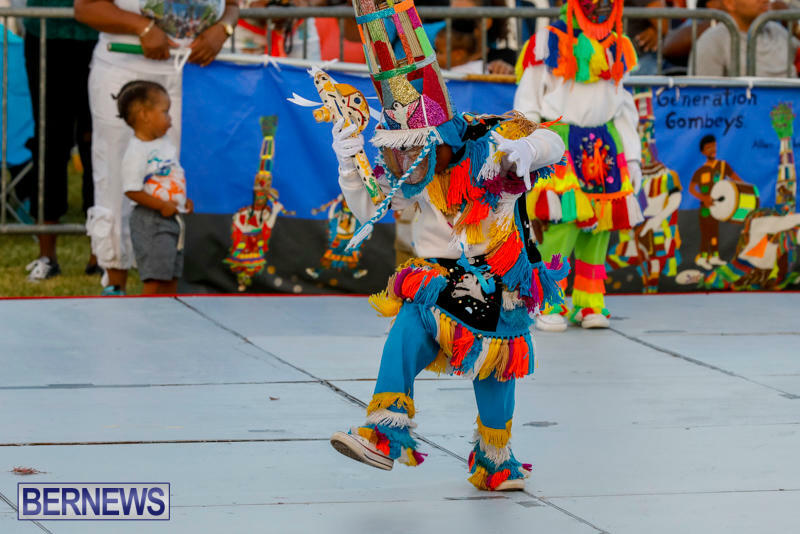 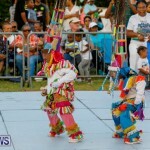 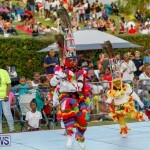 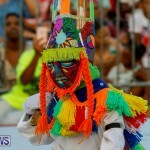 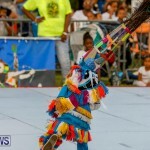 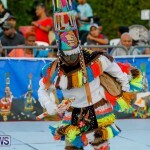 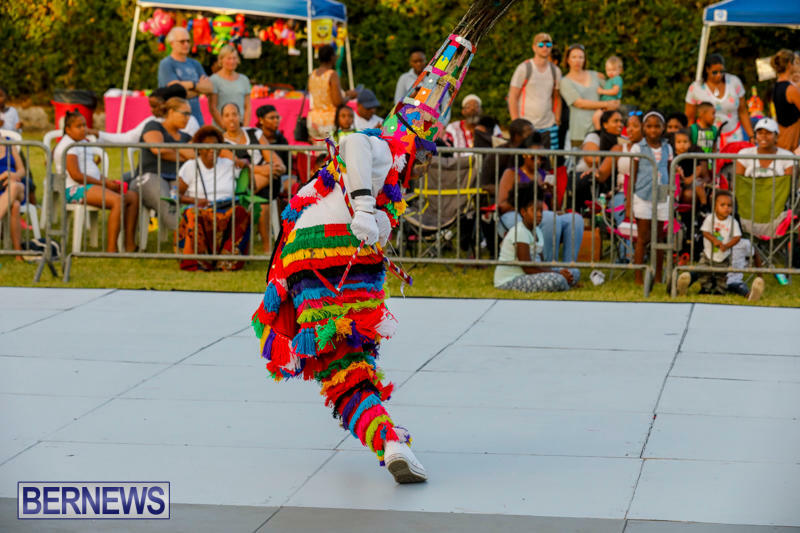 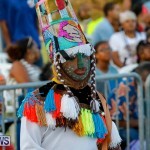 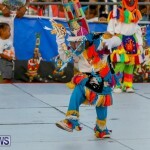 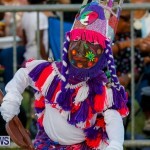 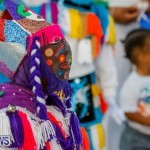 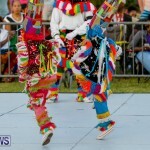 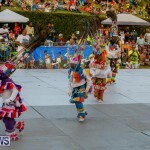 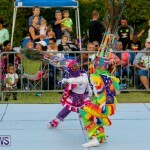 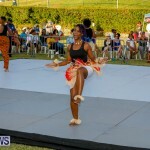 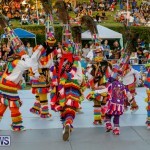 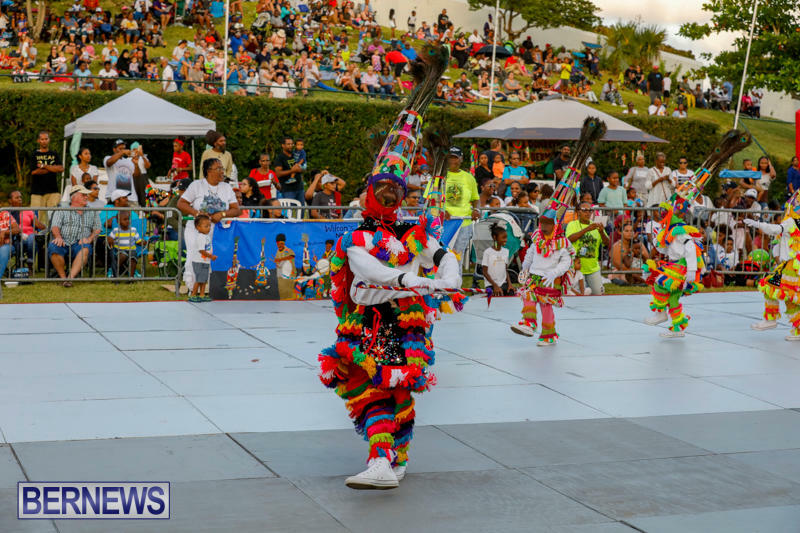 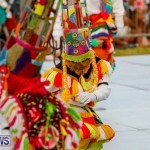 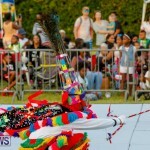 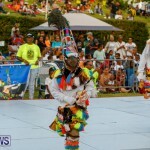 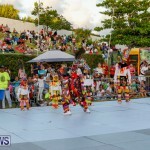 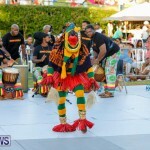 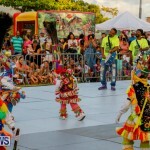 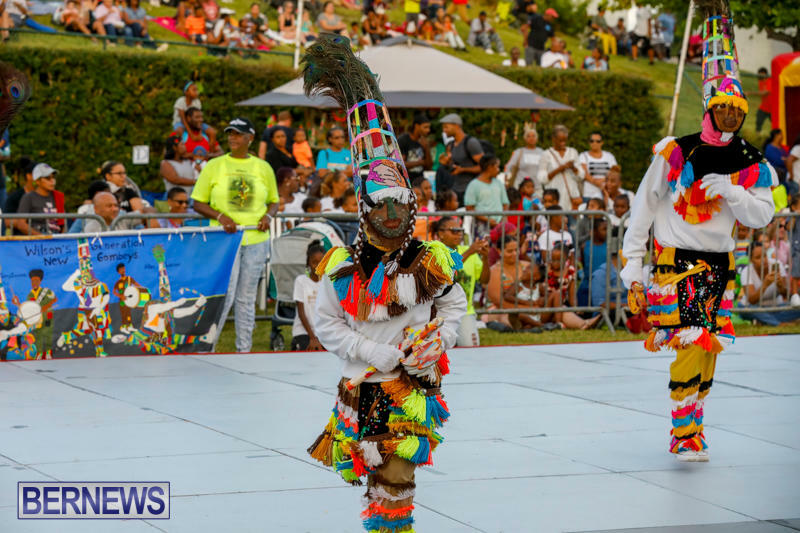 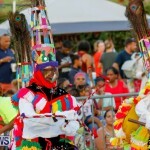 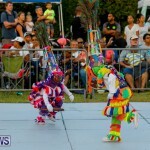 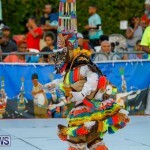 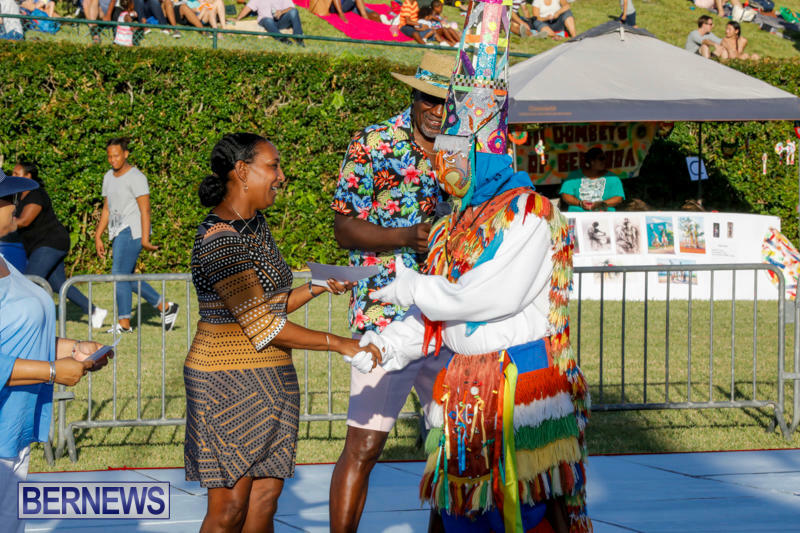 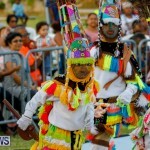 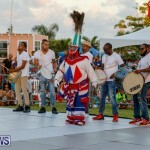 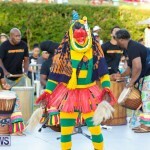 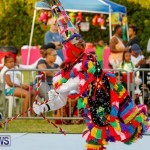 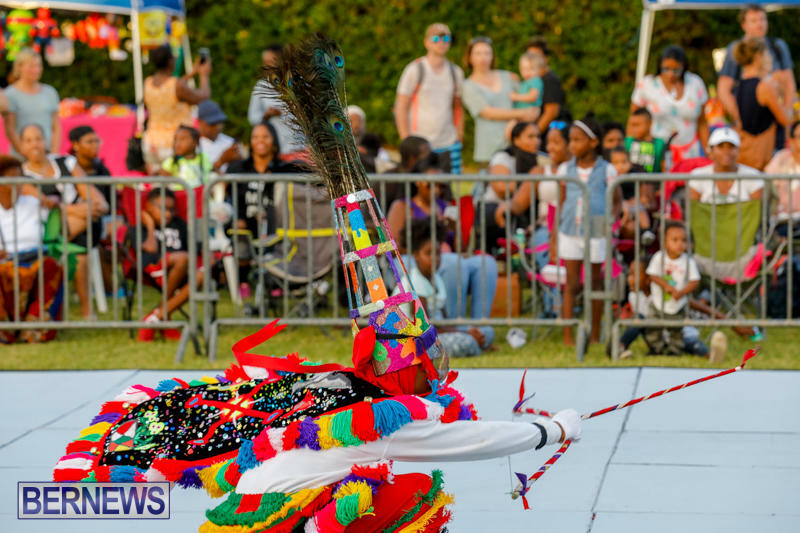 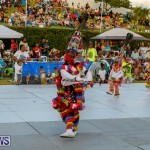 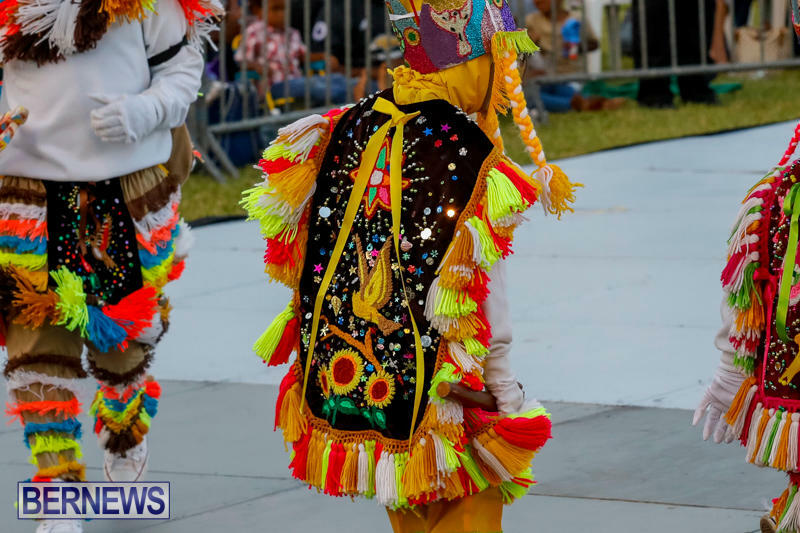 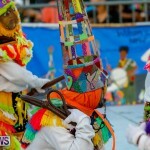 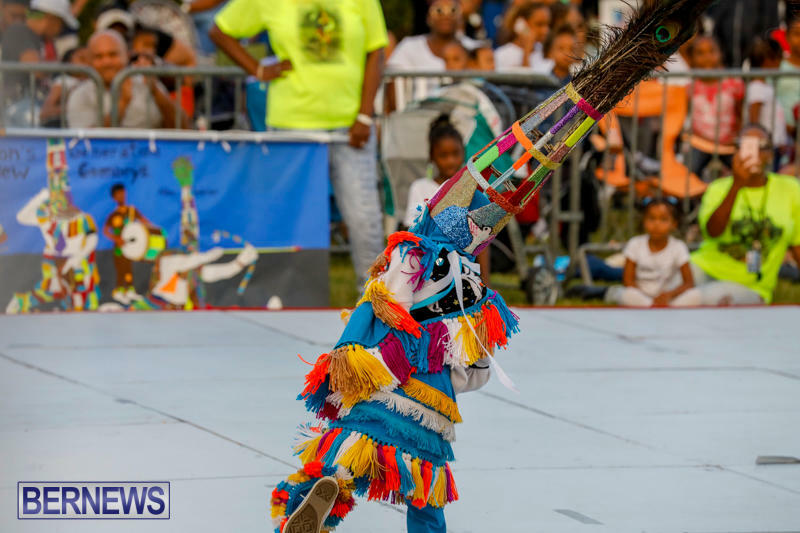 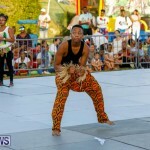 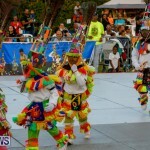 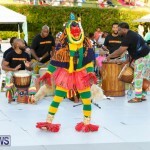 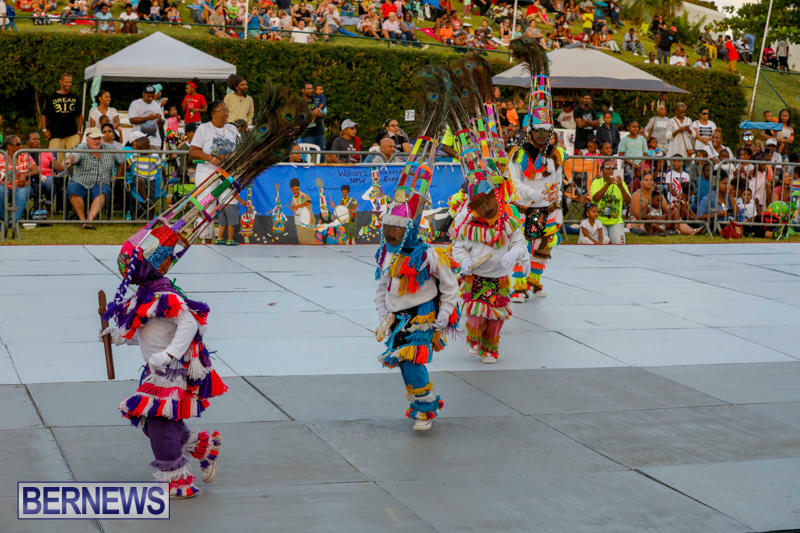 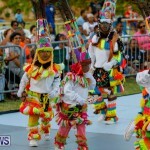 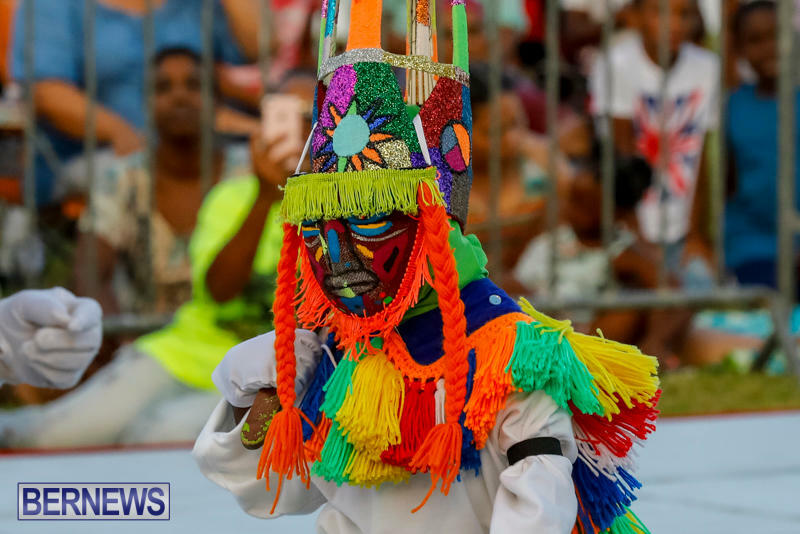 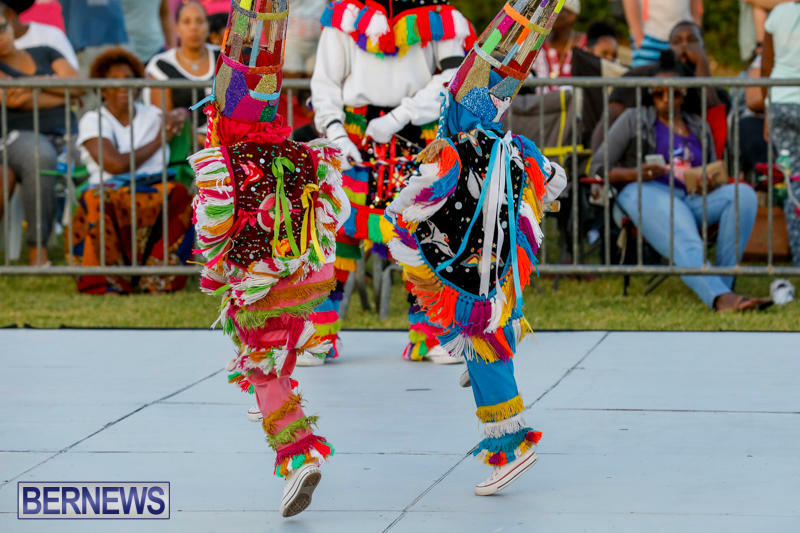 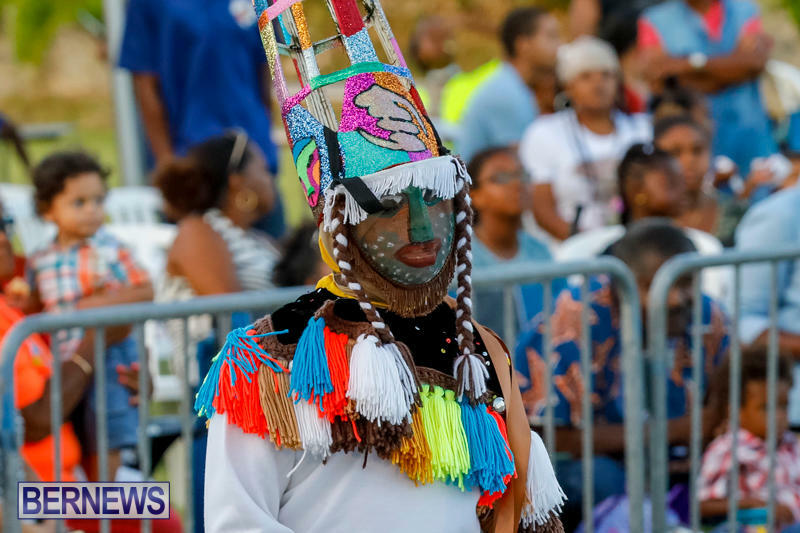 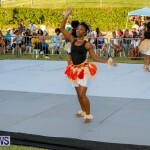 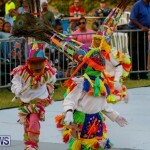 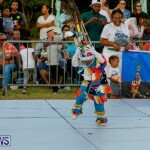 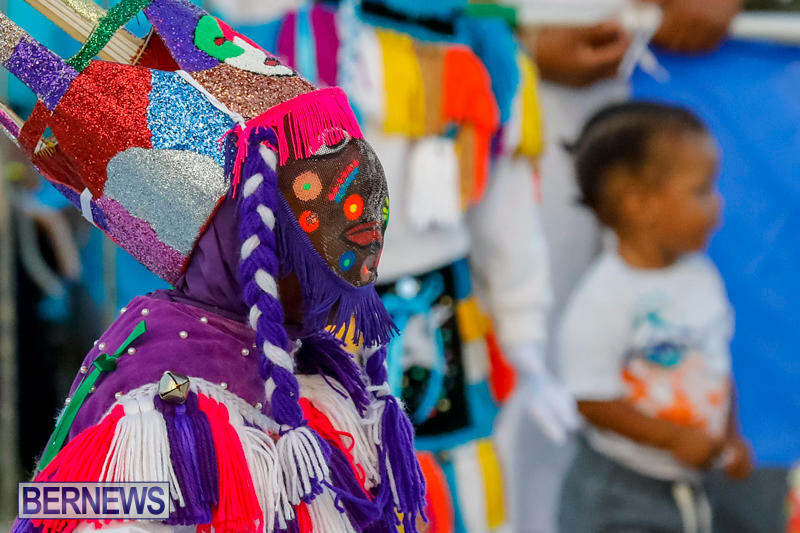 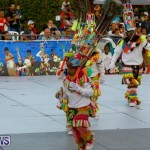 The Department said, “The Gombey is an iconic symbol of Bermuda, reflecting the island’s blend of African, indigenous peoples, Caribbean and British cultures, incorporating them over time into a unique performance art, full of colourful and intricate masquerade, dance and drumming. 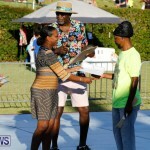 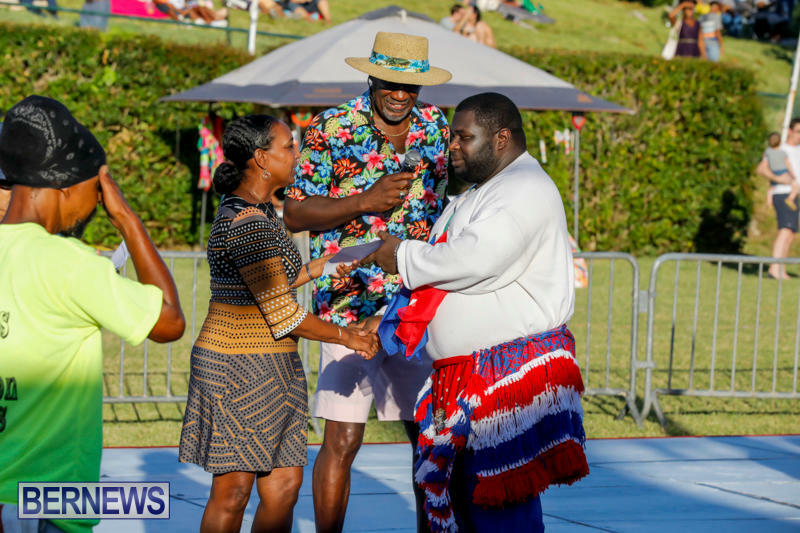 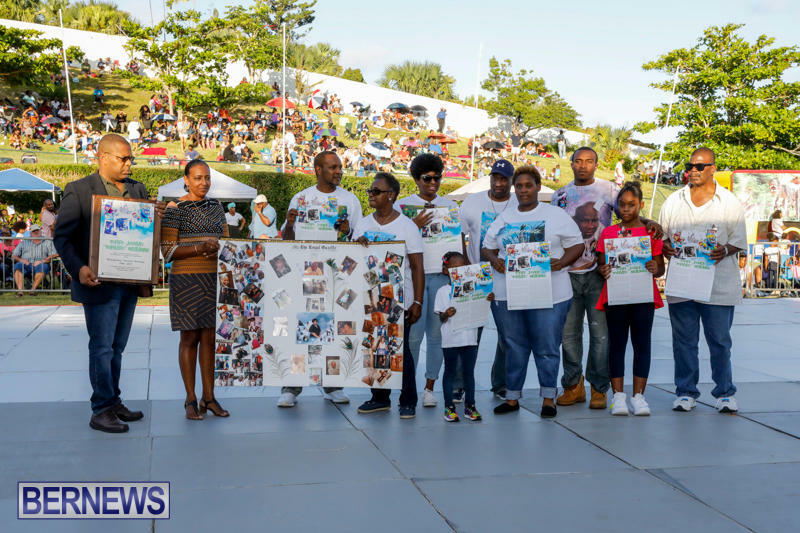 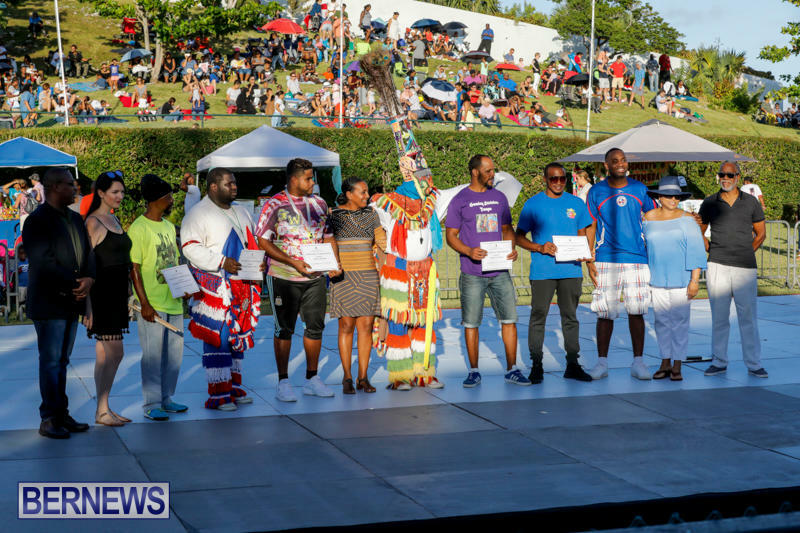 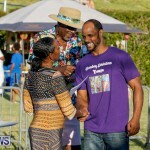 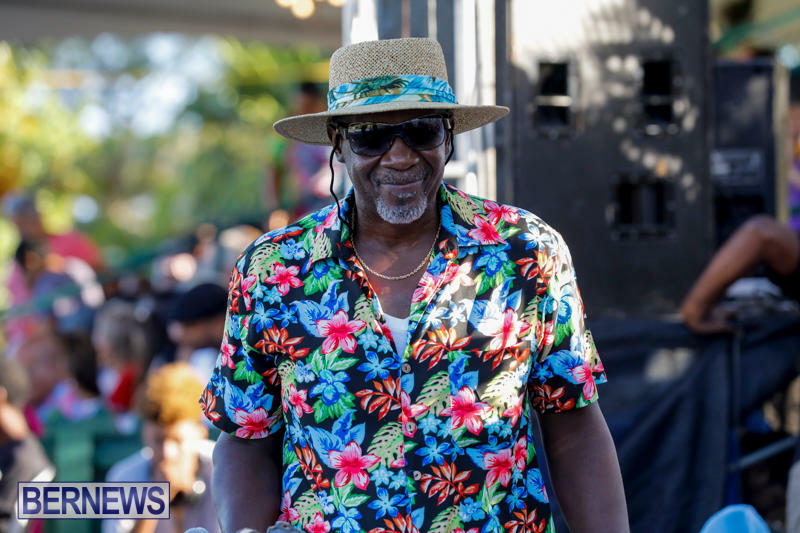 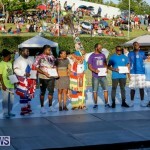 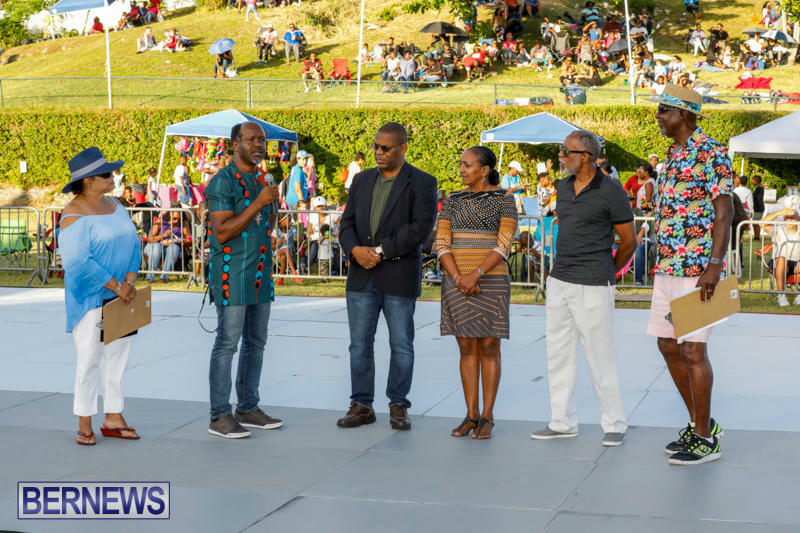 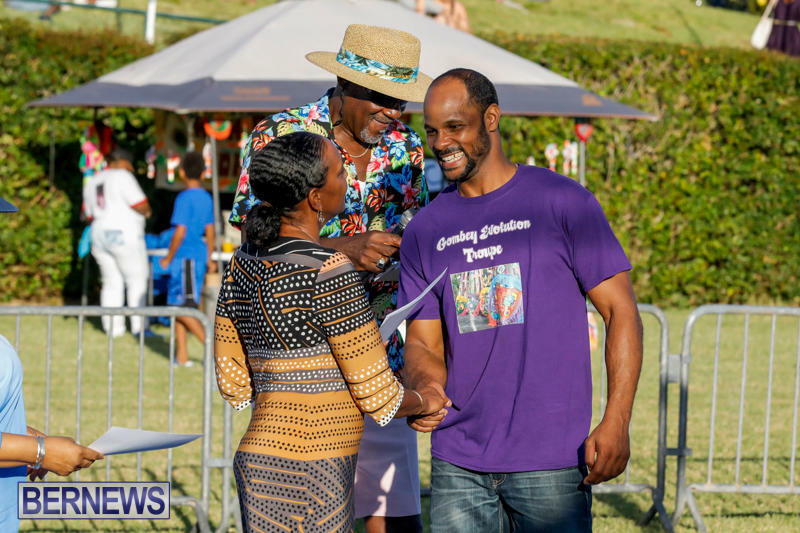 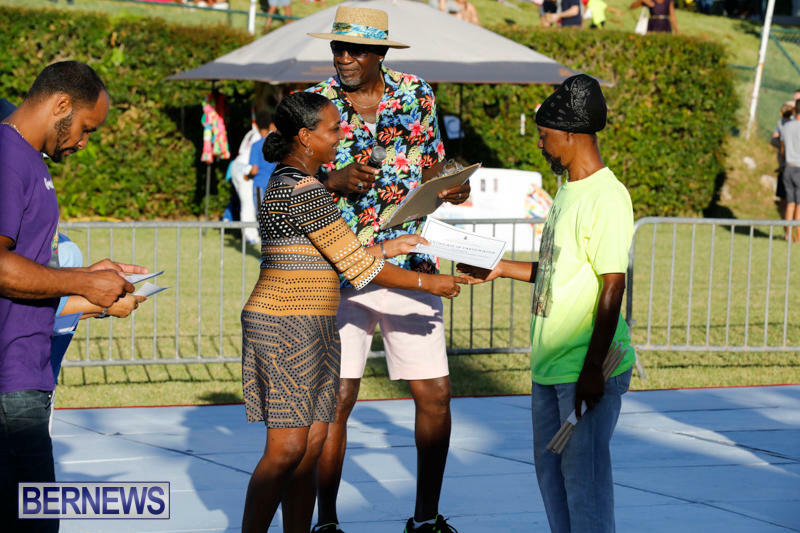 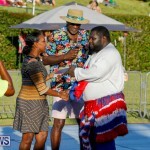 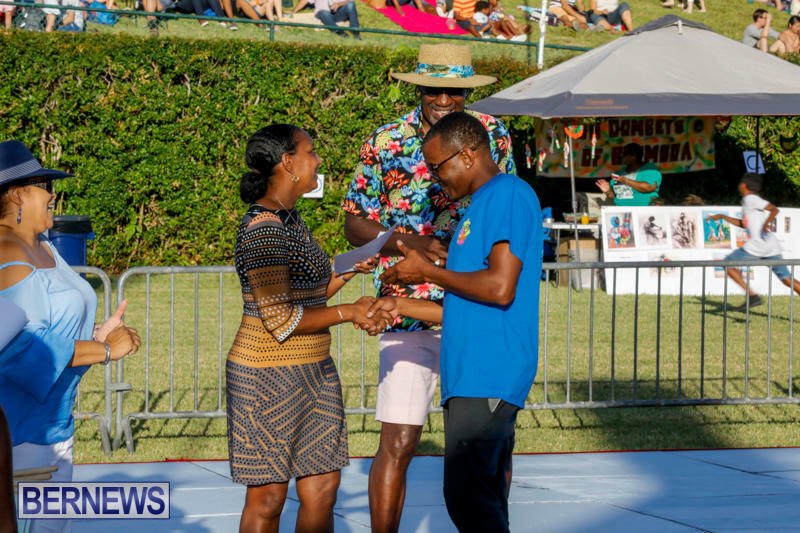 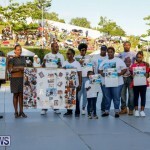 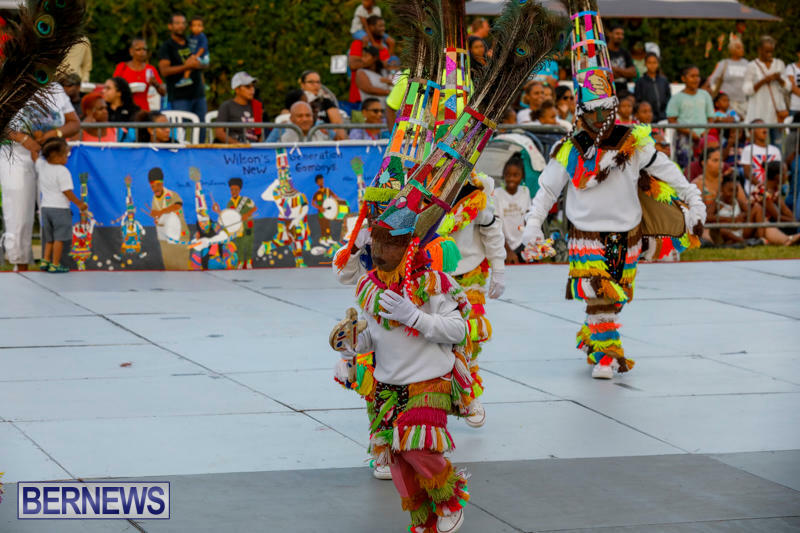 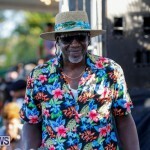 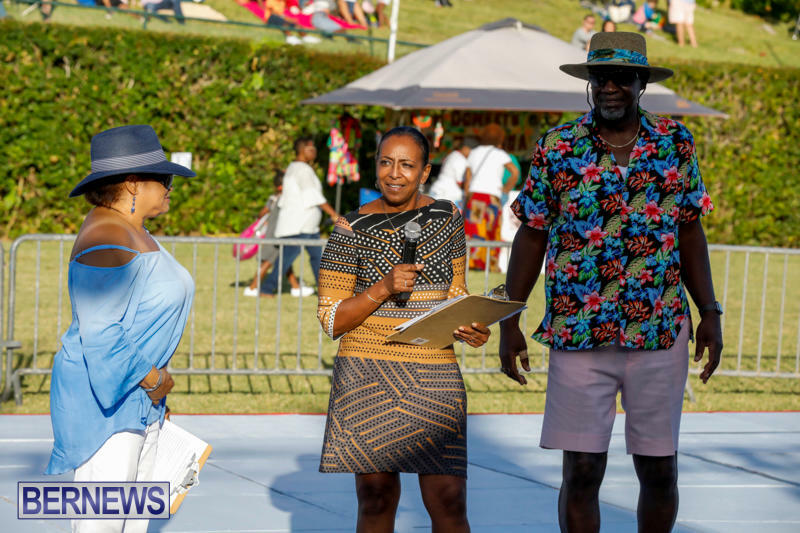 The late Terry “Termite” Simmons was honoured during the festival this year, being recognized for his valuable contributions to maintaining the tradition. 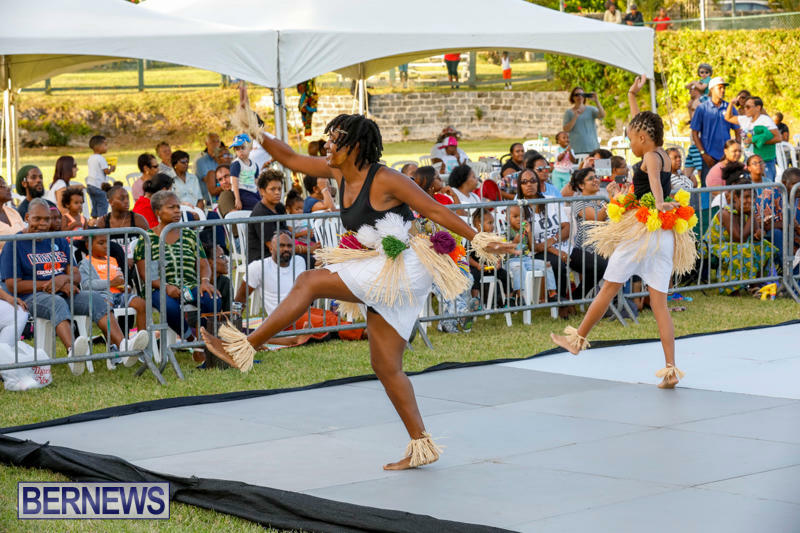 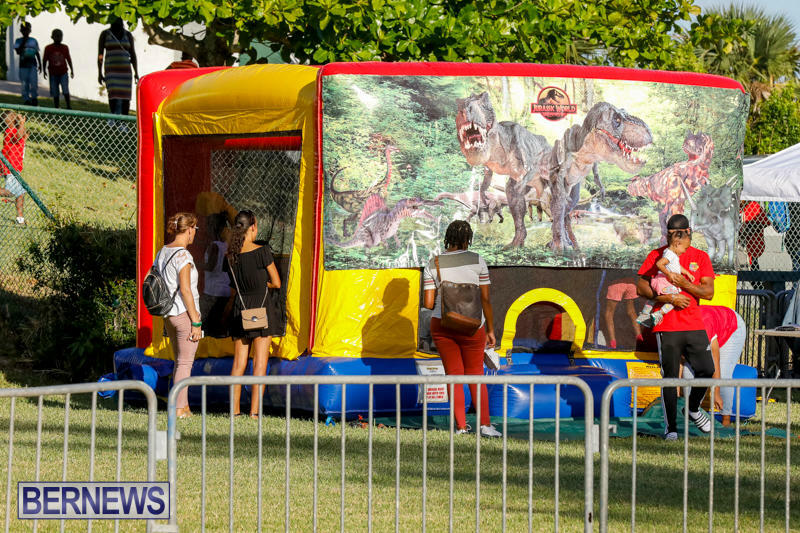 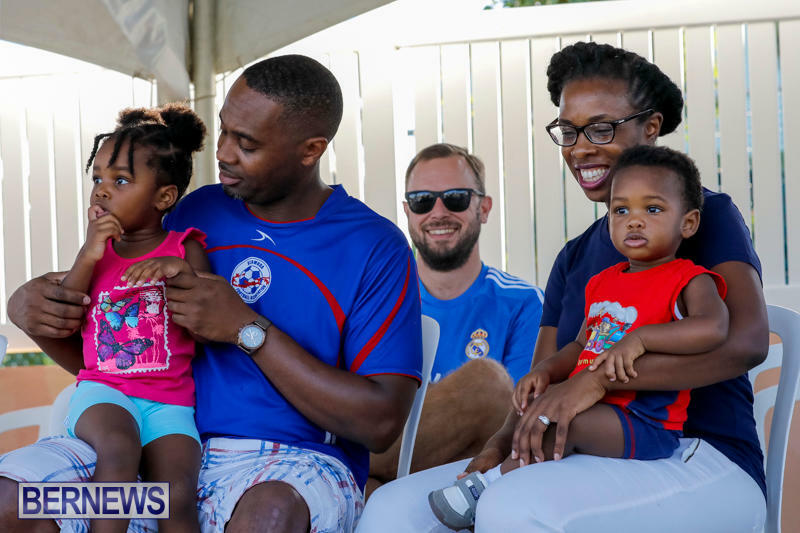 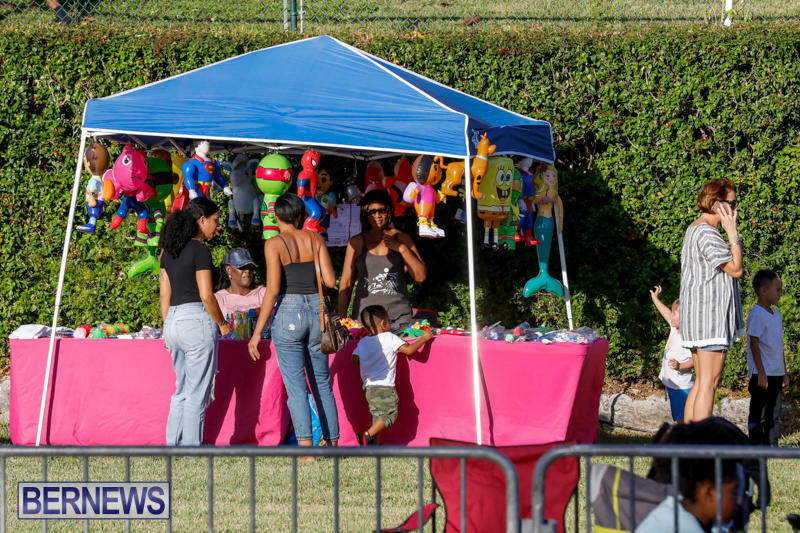 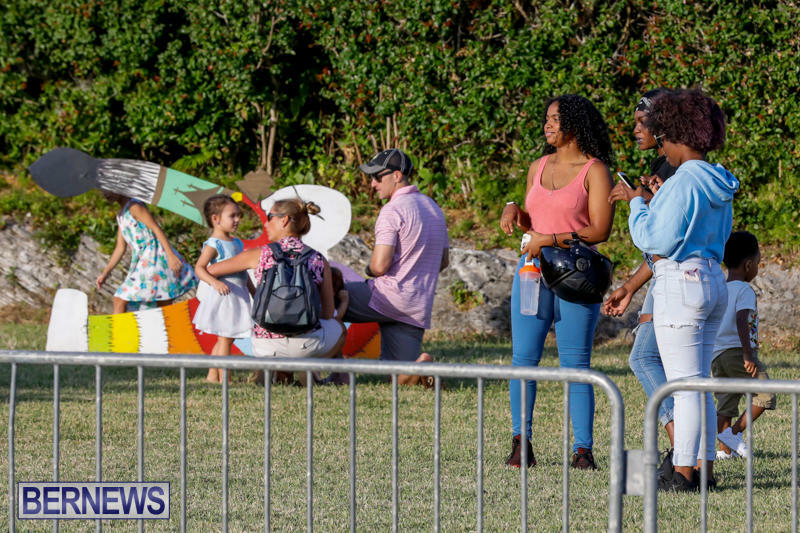 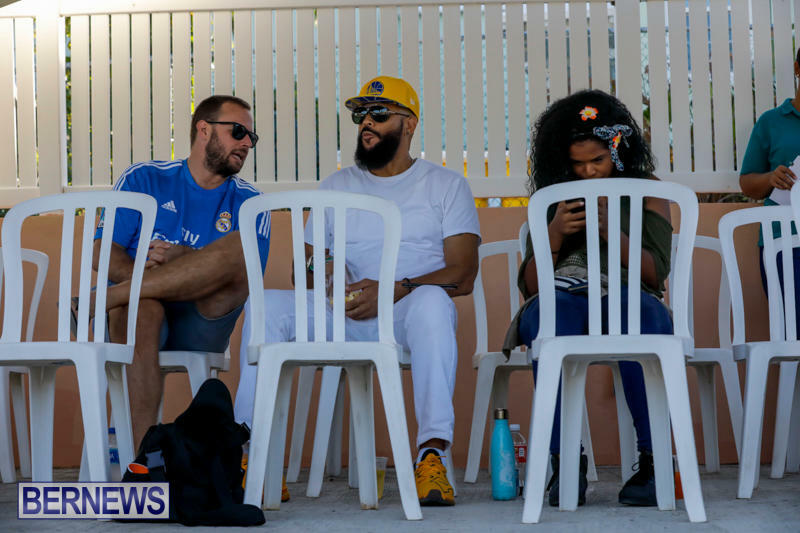 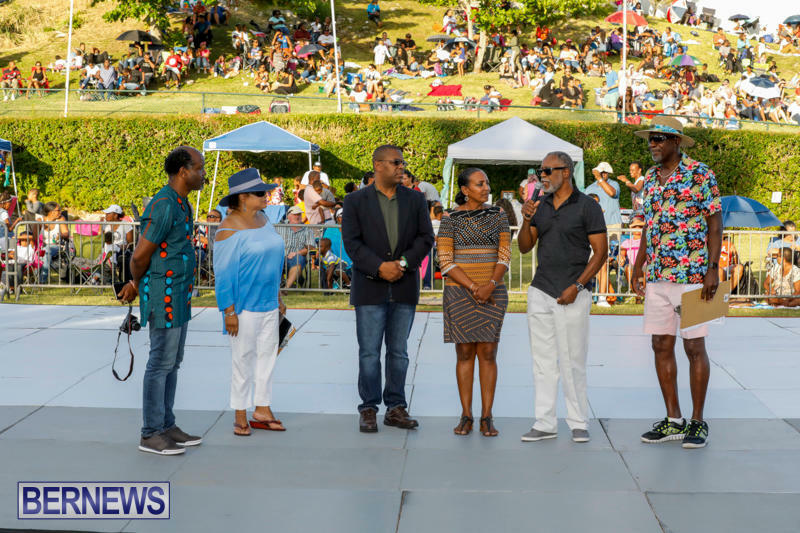 This year’s Festival was expanded from a one-day event to an entire weekend, and included an in-depth discussion on the evolution of the Bermuda Gombey at the BNT’s Verdmont property. 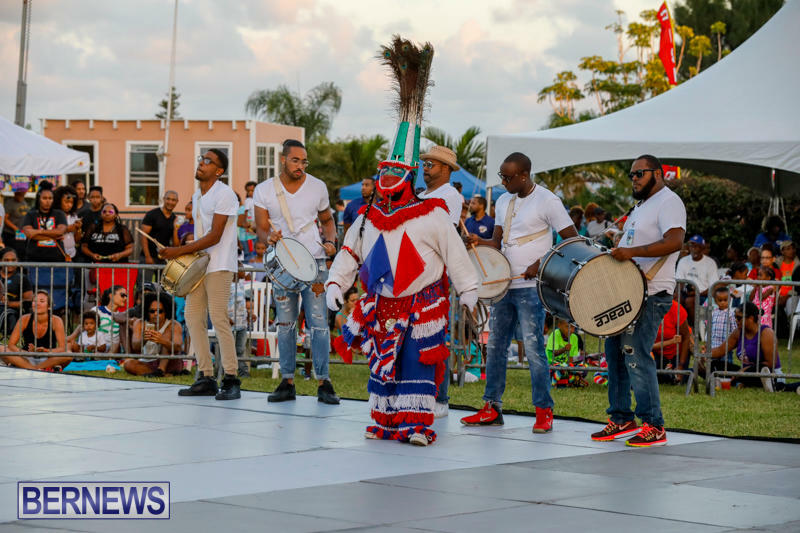 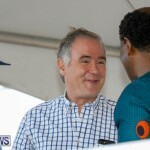 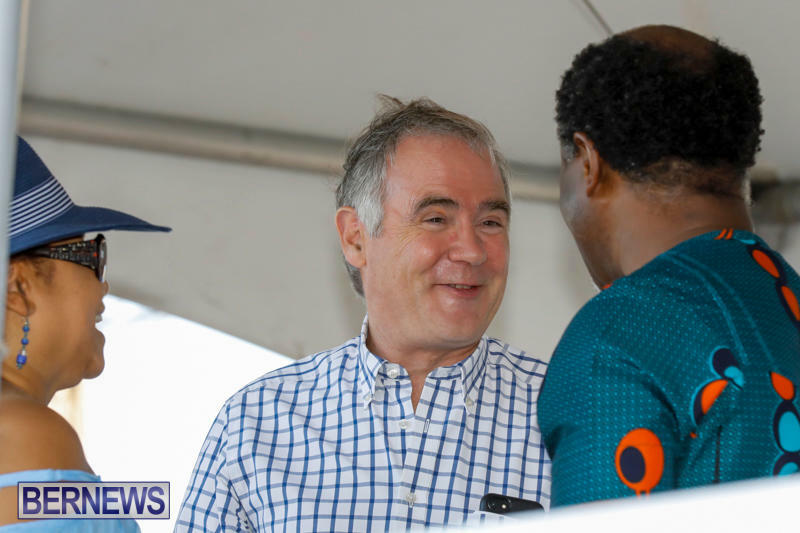 The talk was hosted by Gary Phillips, and included Irwin Trott, founder of the Warwick Gombey Troupe, diving deep into how the Bermuda Gombey has evolved, the diverse use of semiotics across the troupes as well as what it means to be a Gombey now. 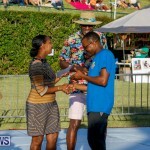 A beautiful event. 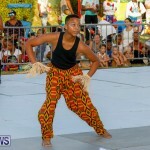 Thank you Denis for the awesome photos.